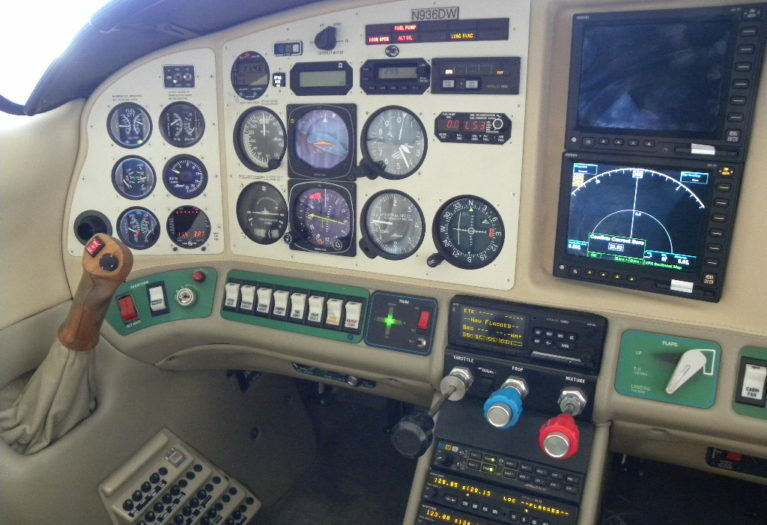 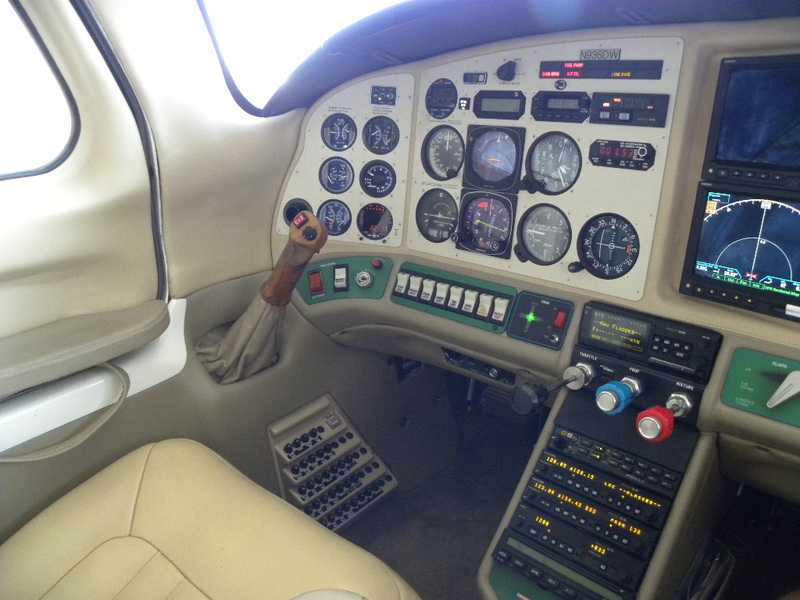 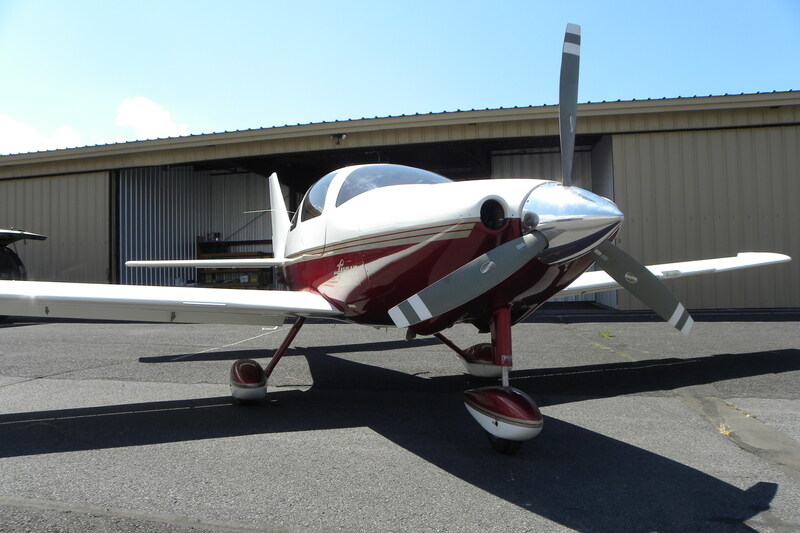 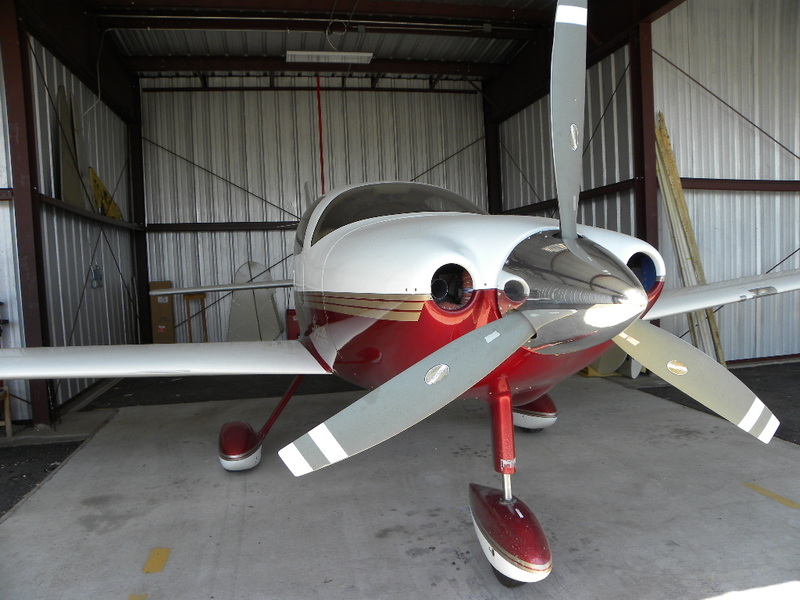 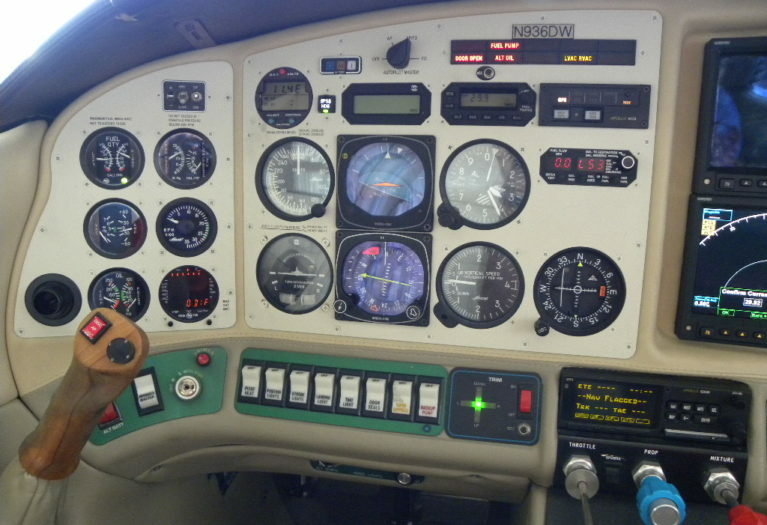 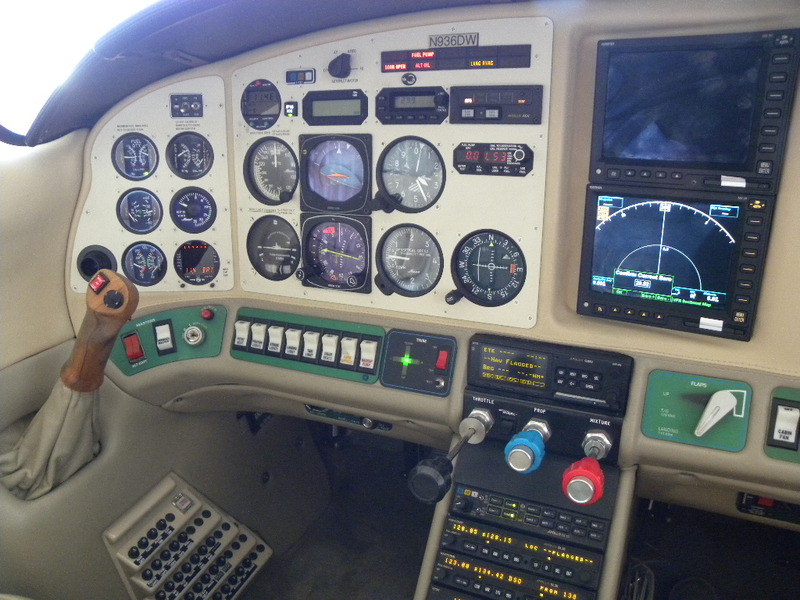 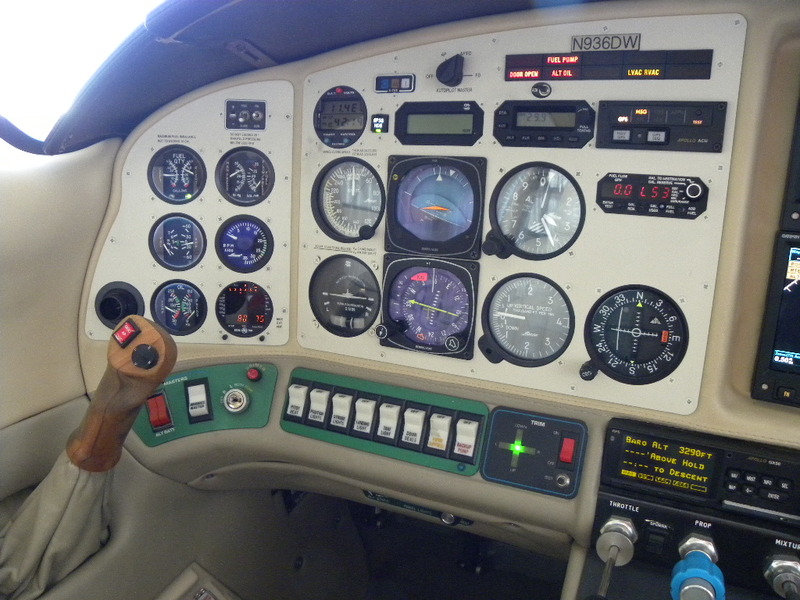 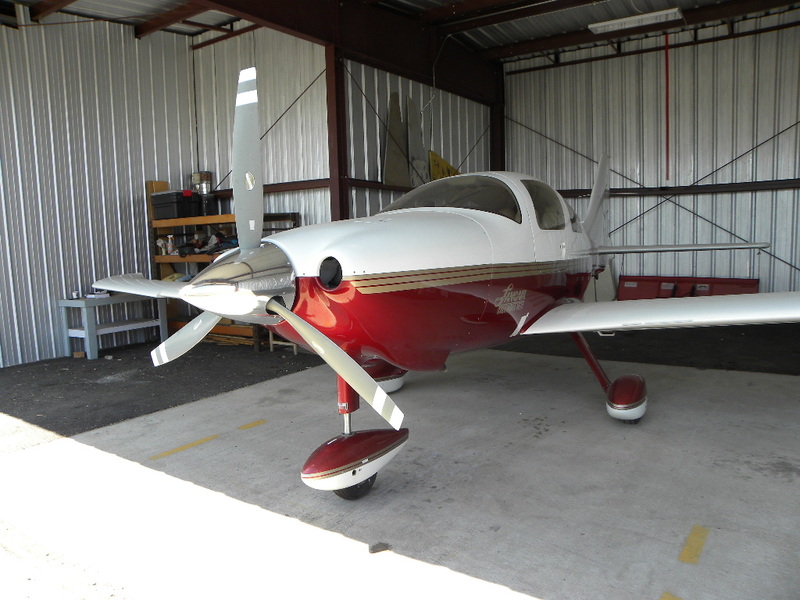 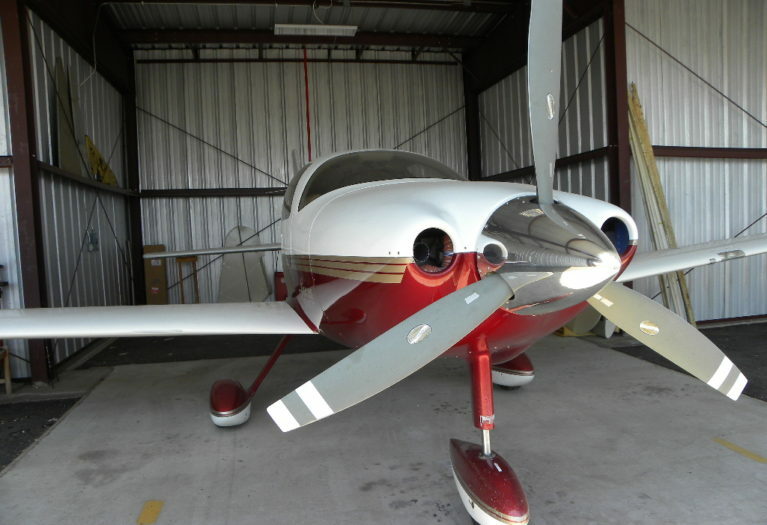 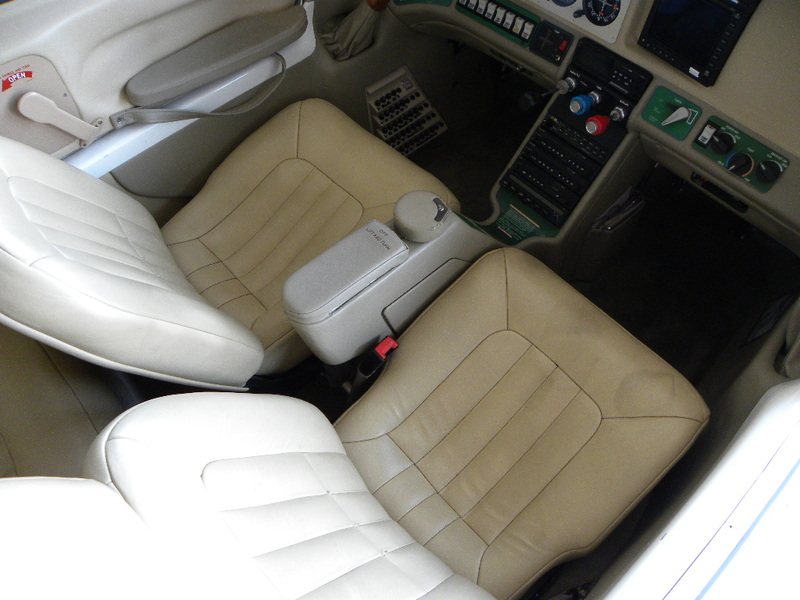 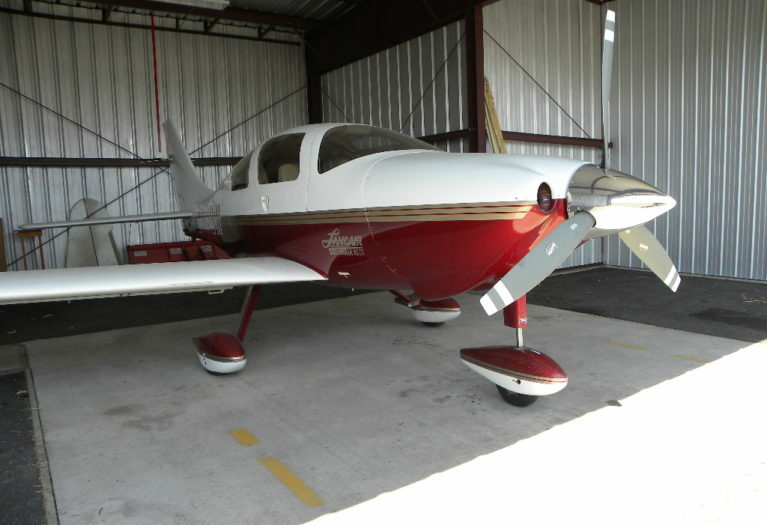 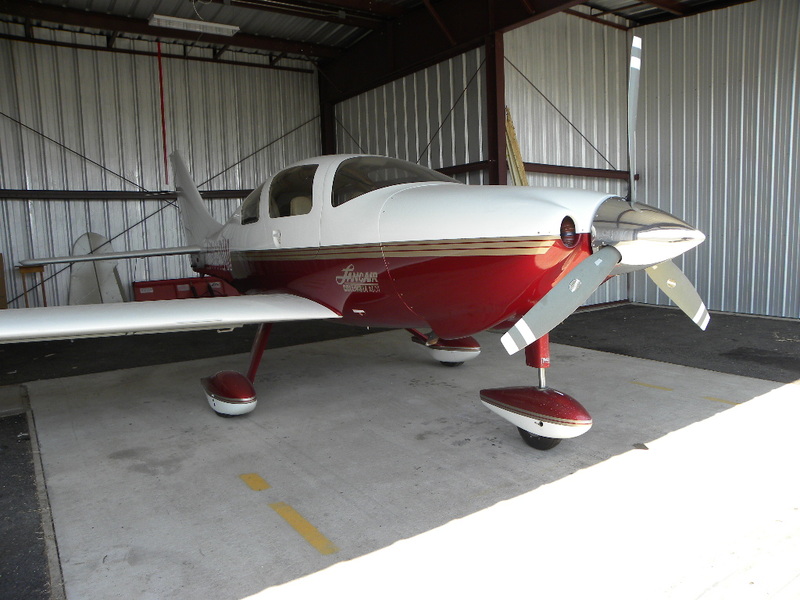 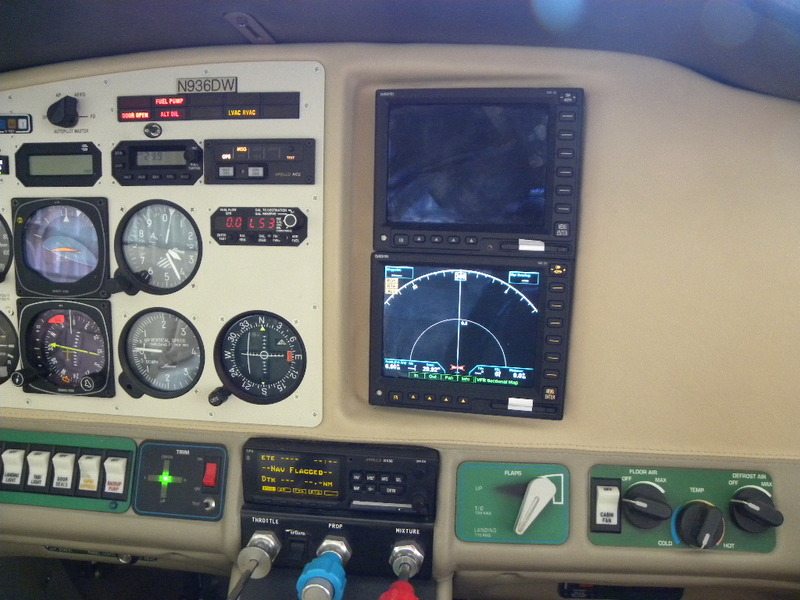 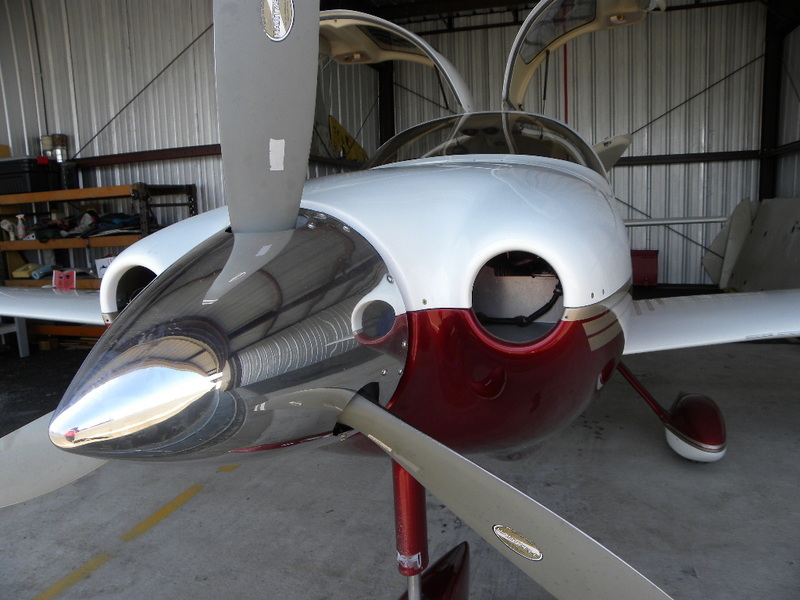 AirplanesUSA Aircraft Sales proudly presents this beautiful Columbia 300 to market. 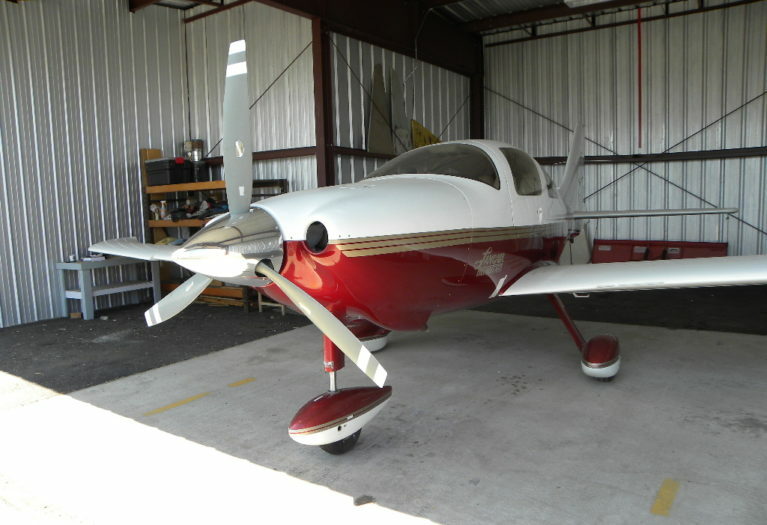 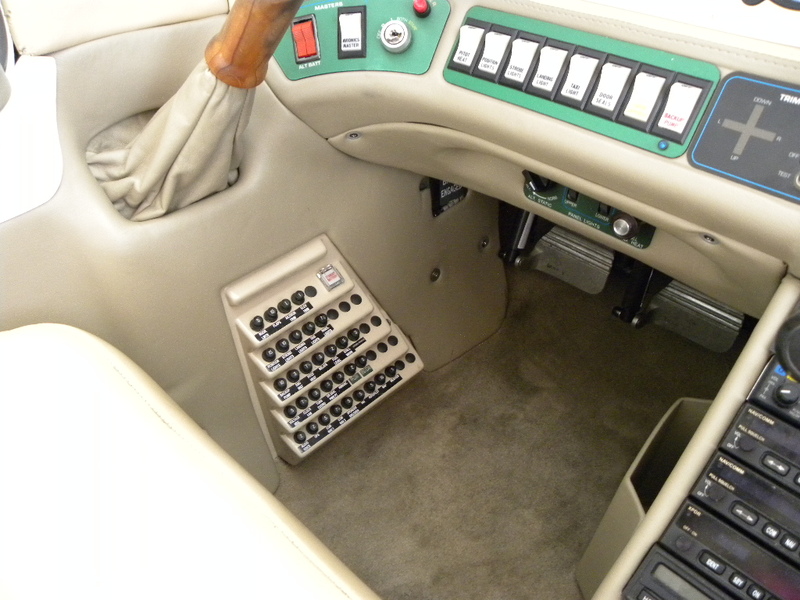 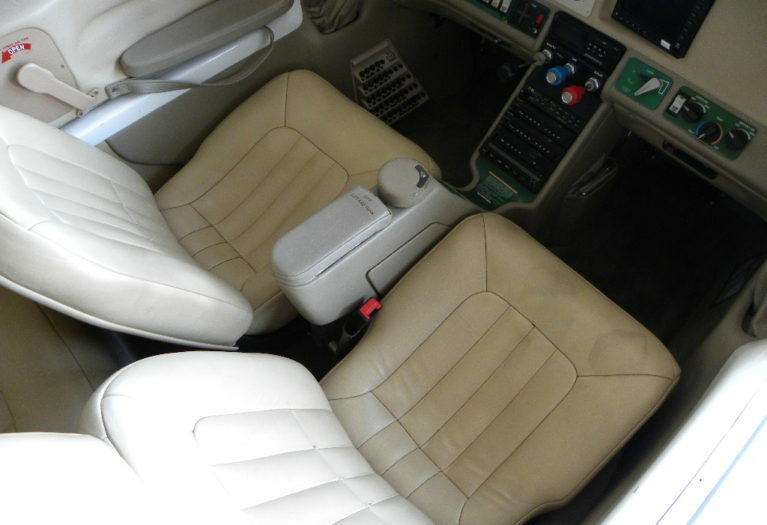 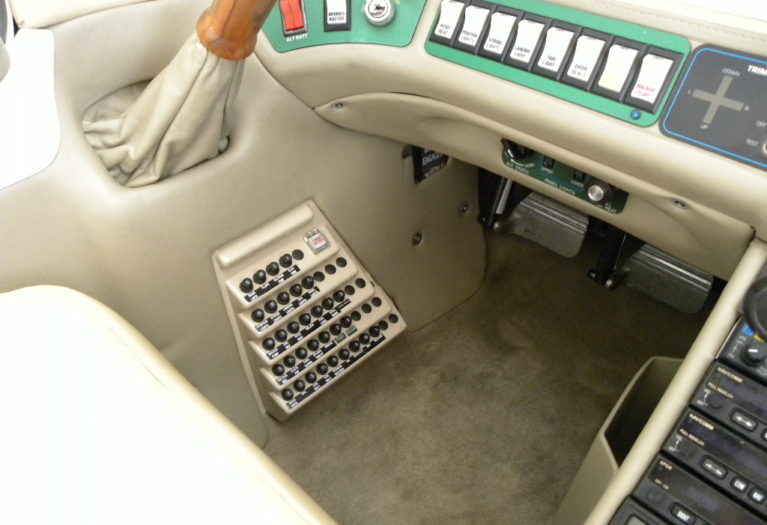 the airplane was purchased new in 2003 by the first and only owner. It has been based at Bend, Oregon since new. 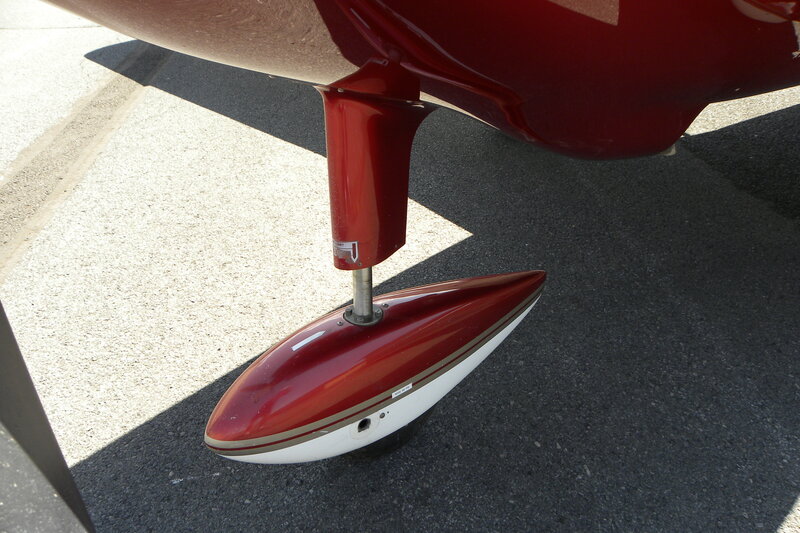 This is the same airport where the plane was manufactured, and the depth of local knowledge in type is beyond reproach. 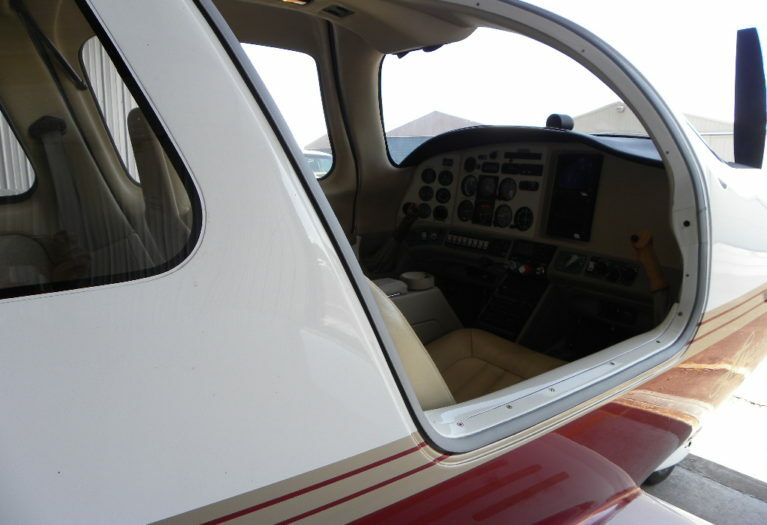 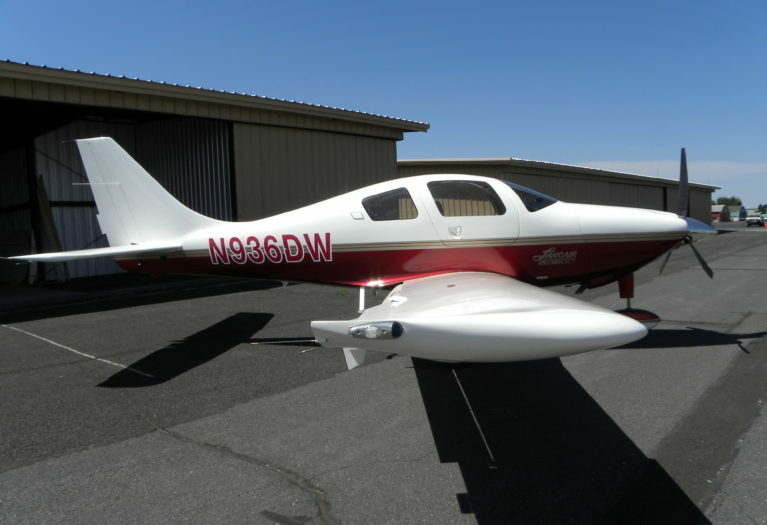 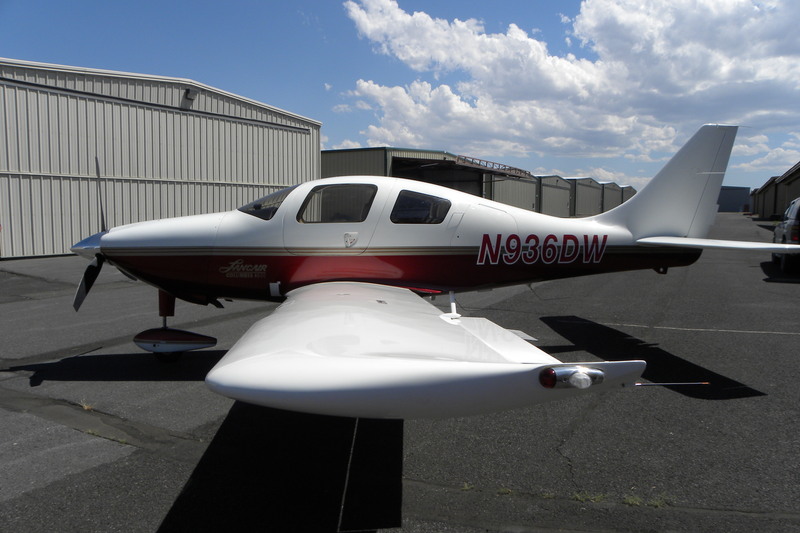 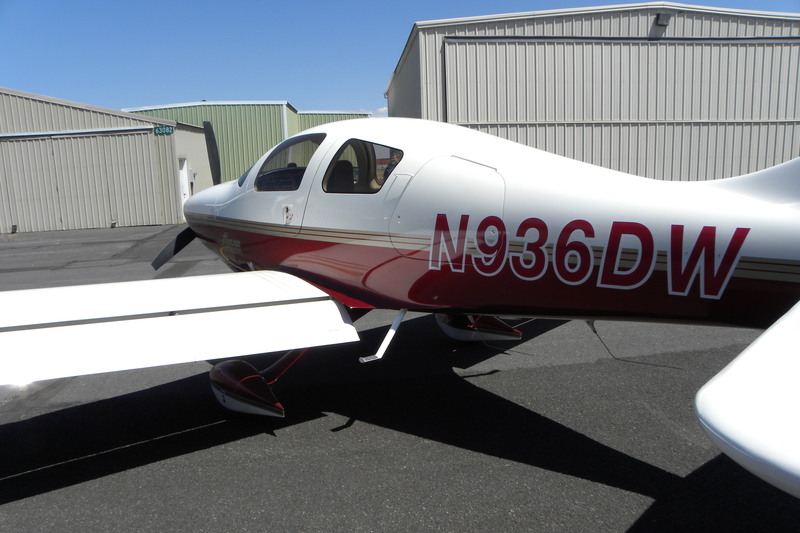 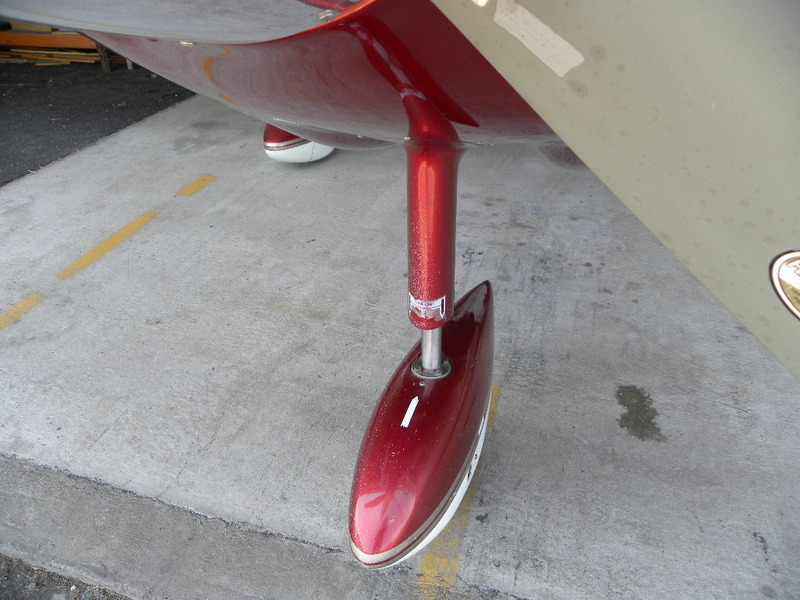 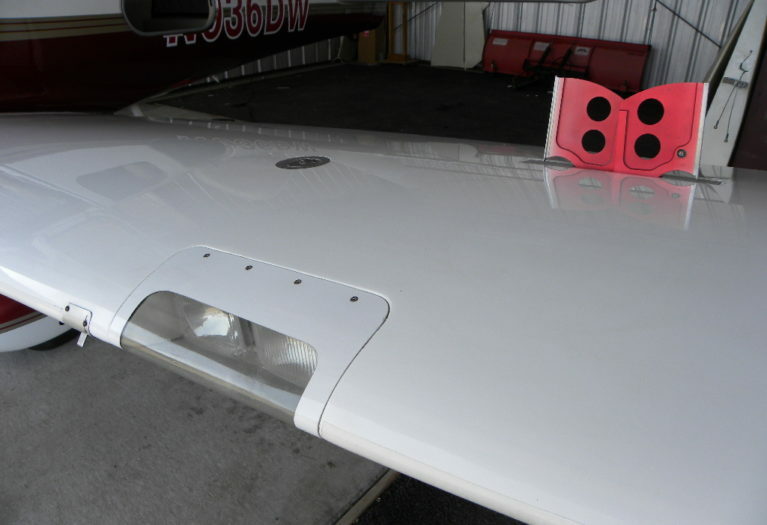 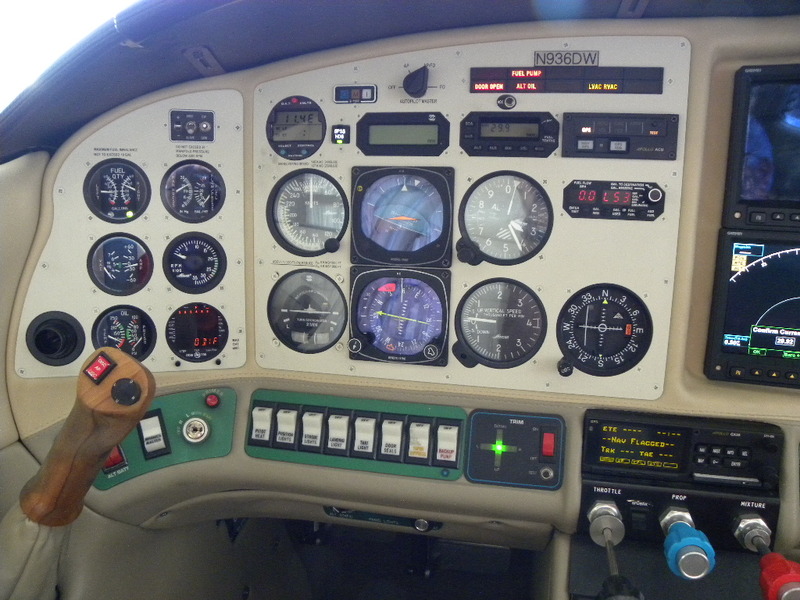 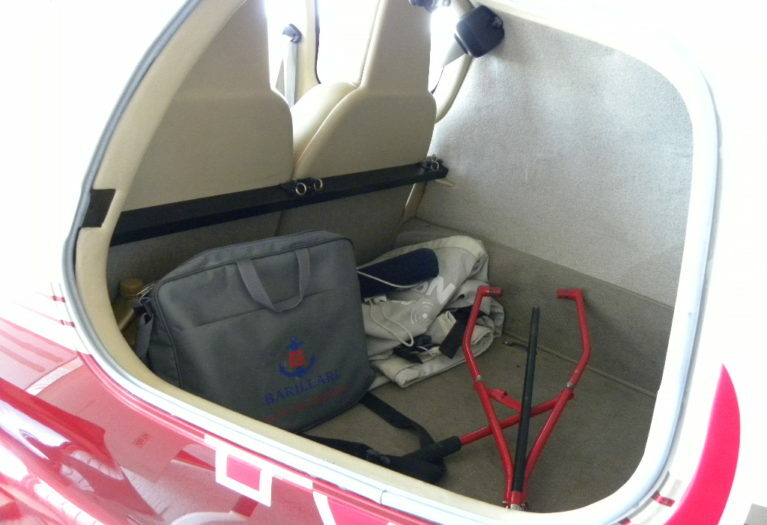 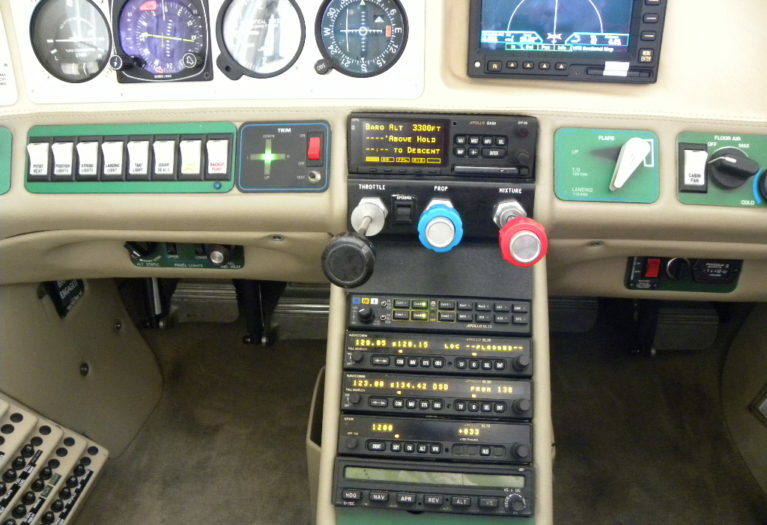 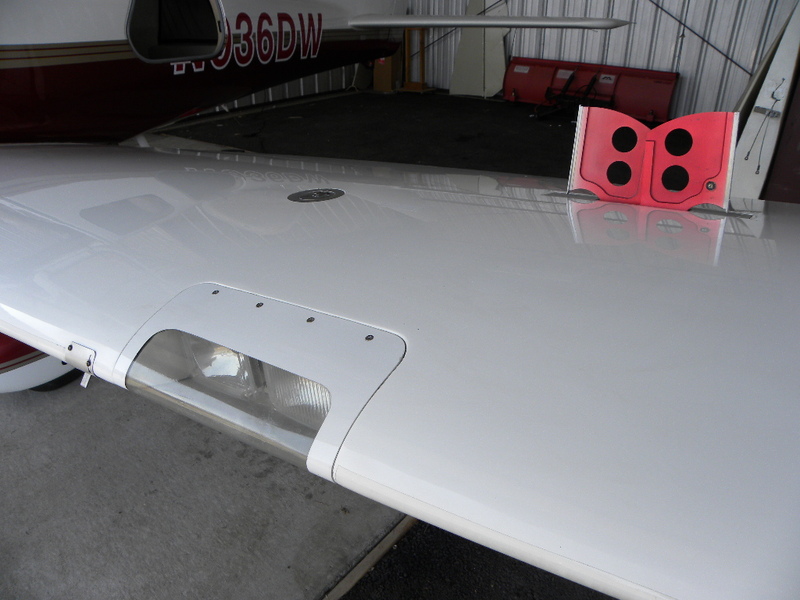 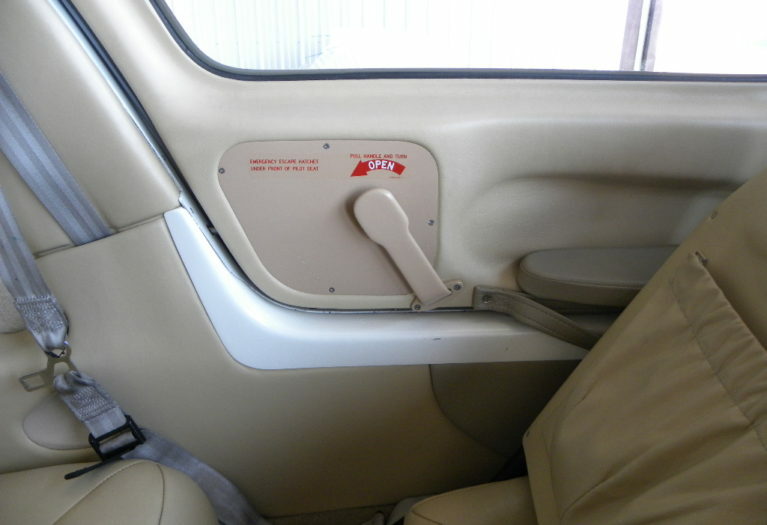 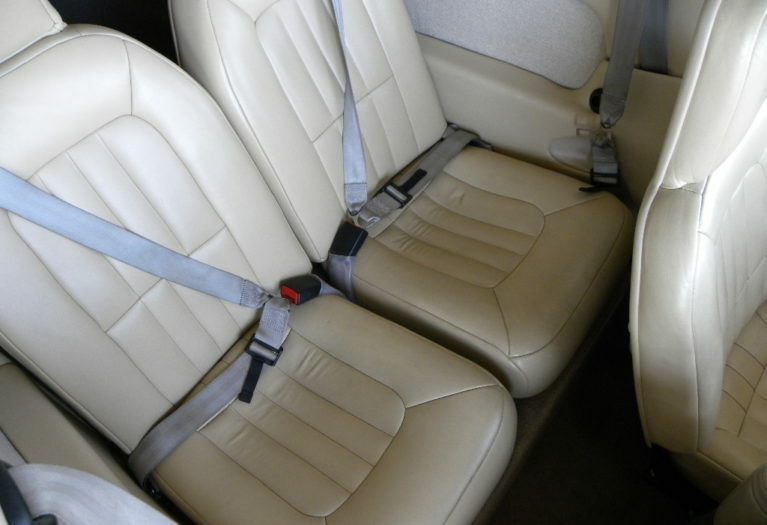 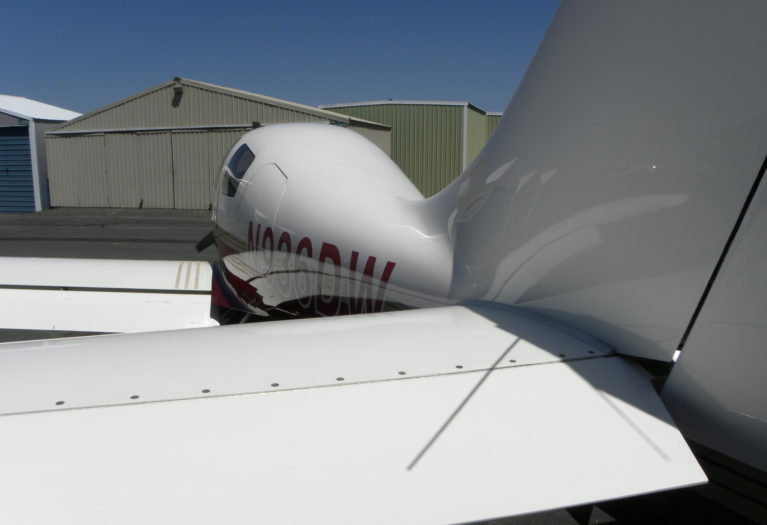 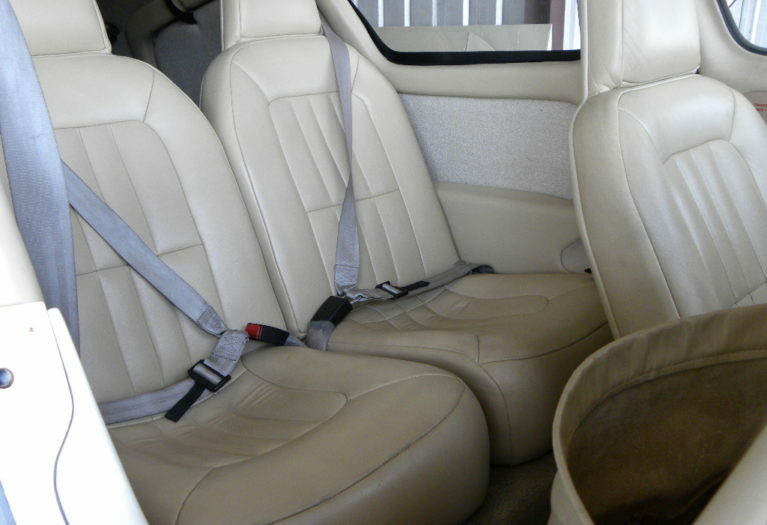 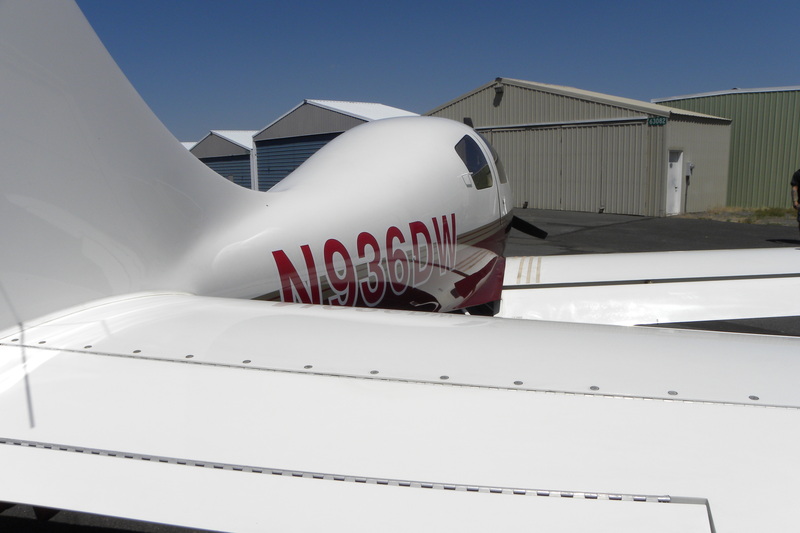 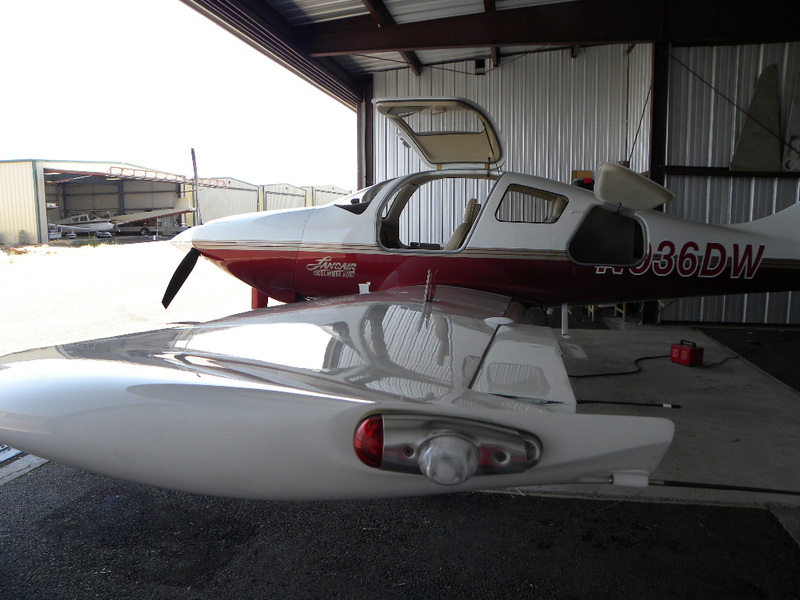 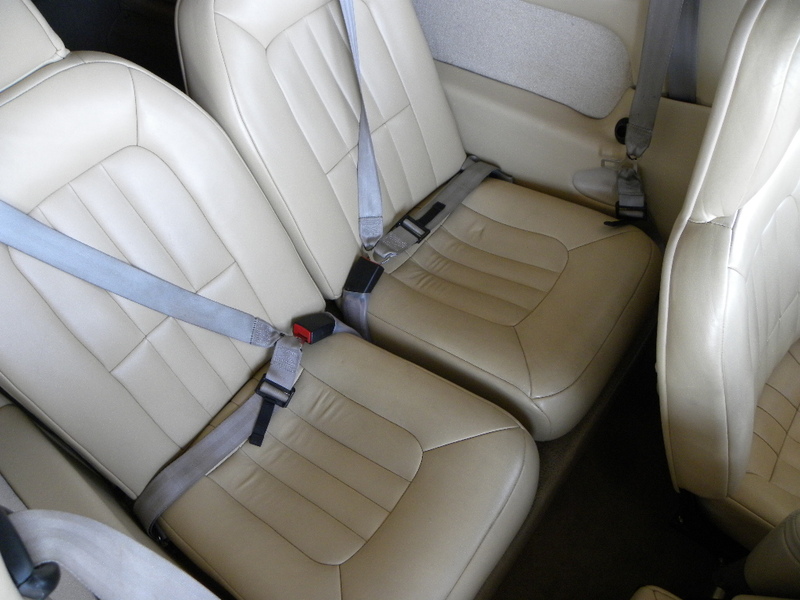 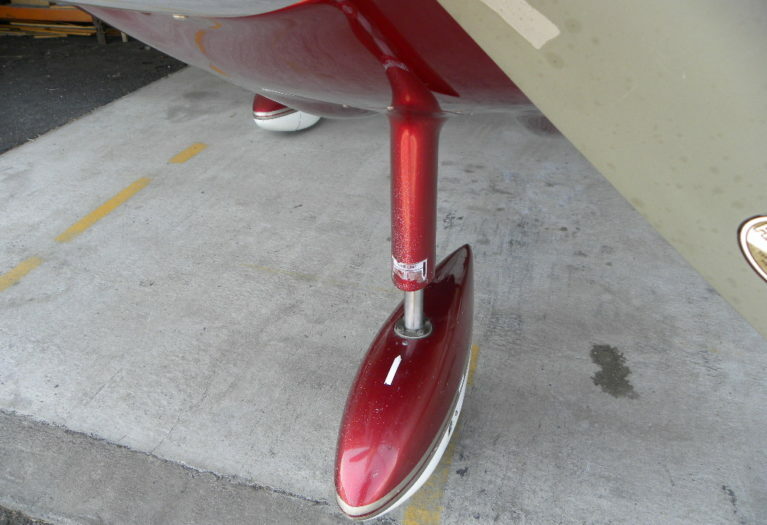 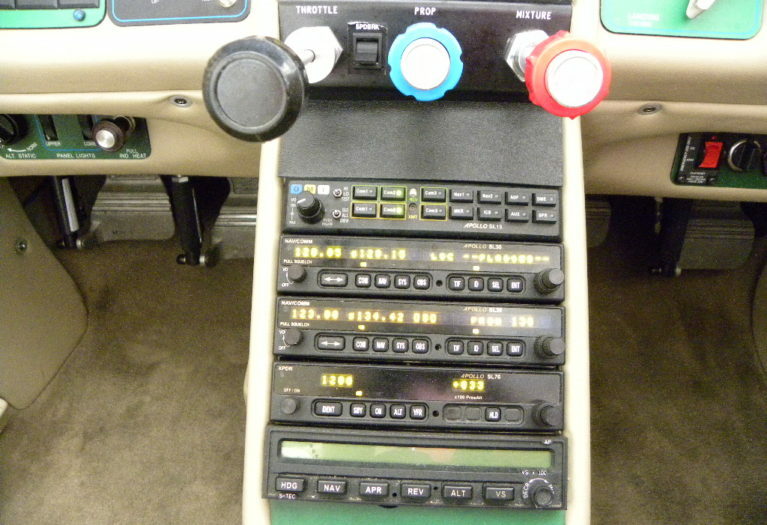 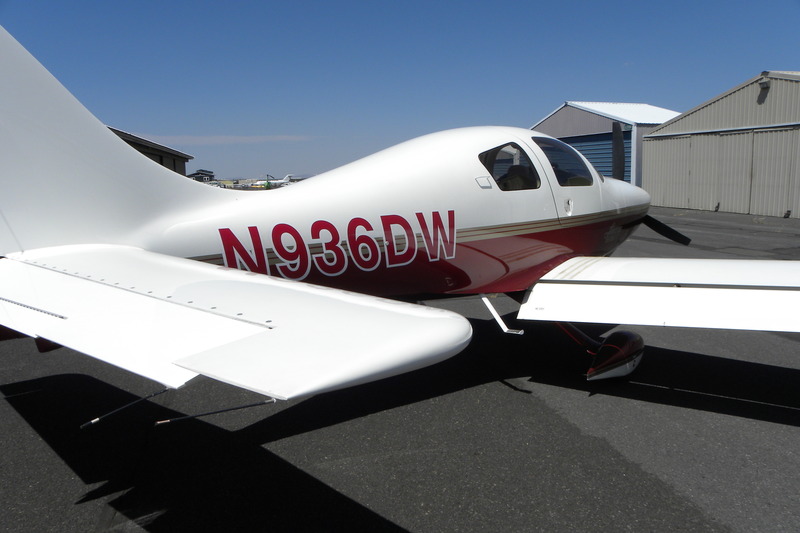 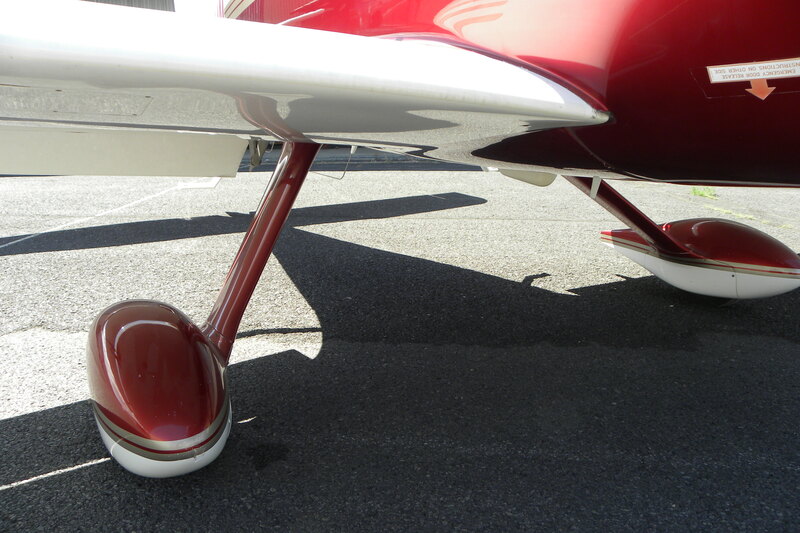 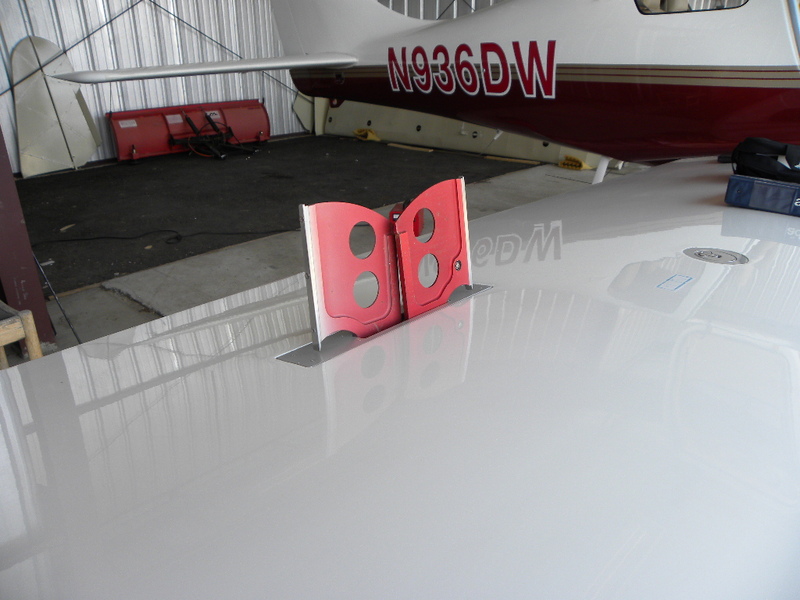 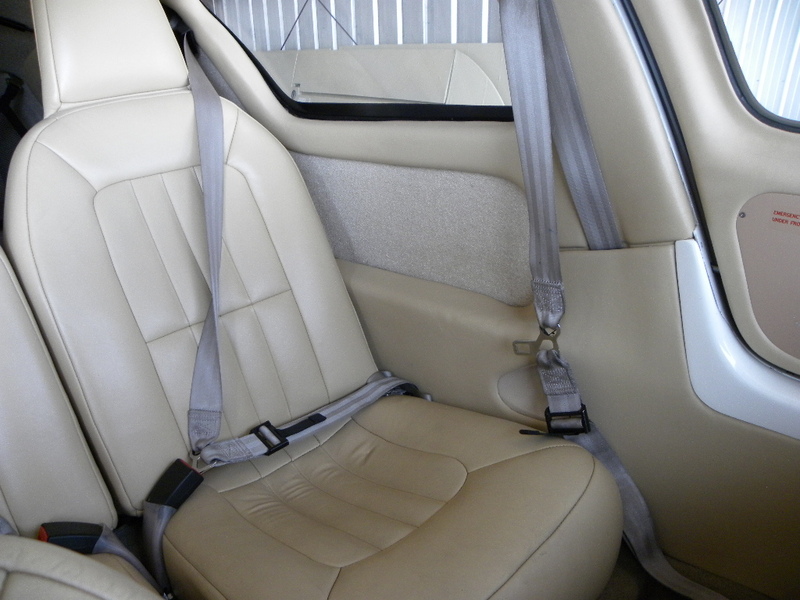 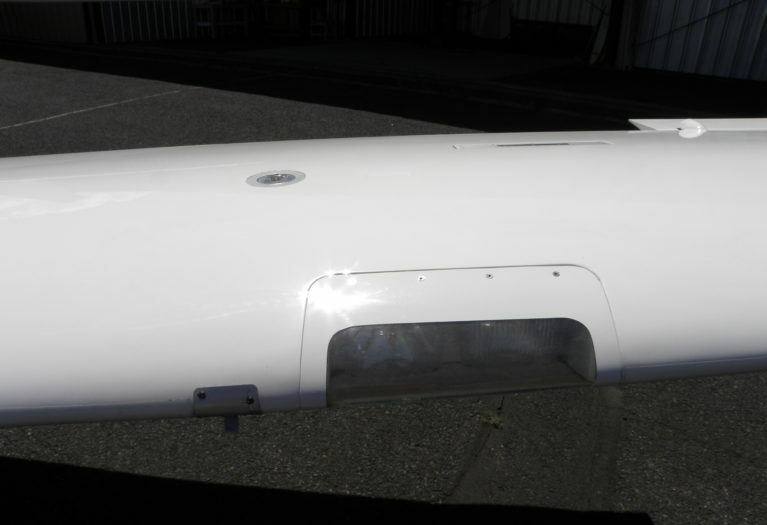 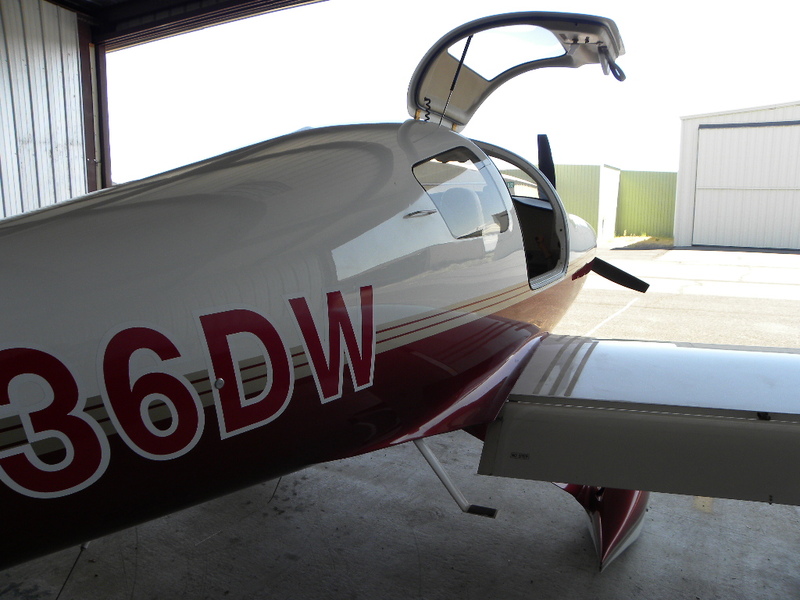 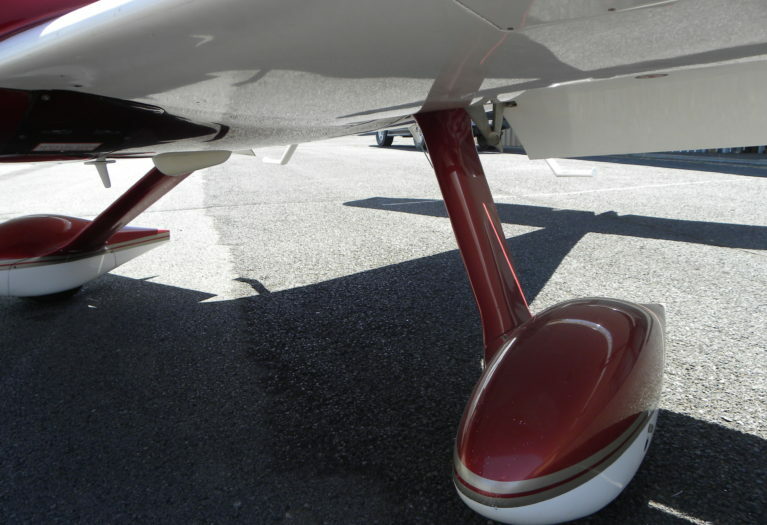 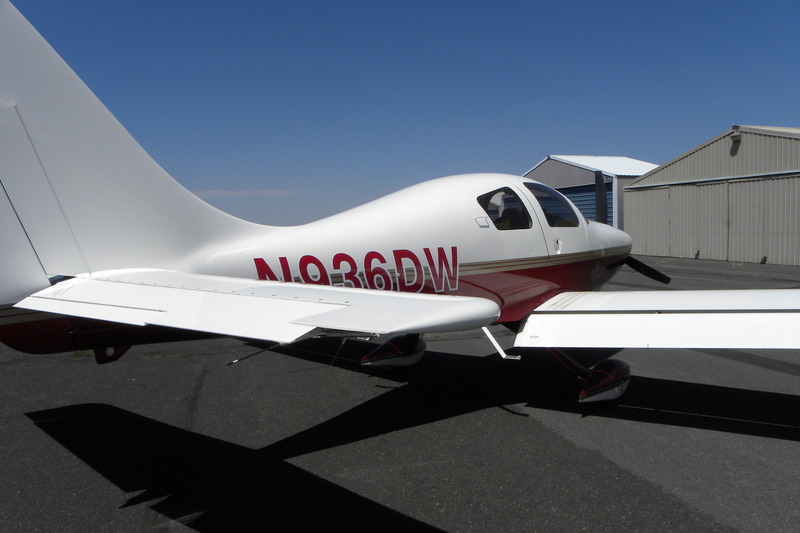 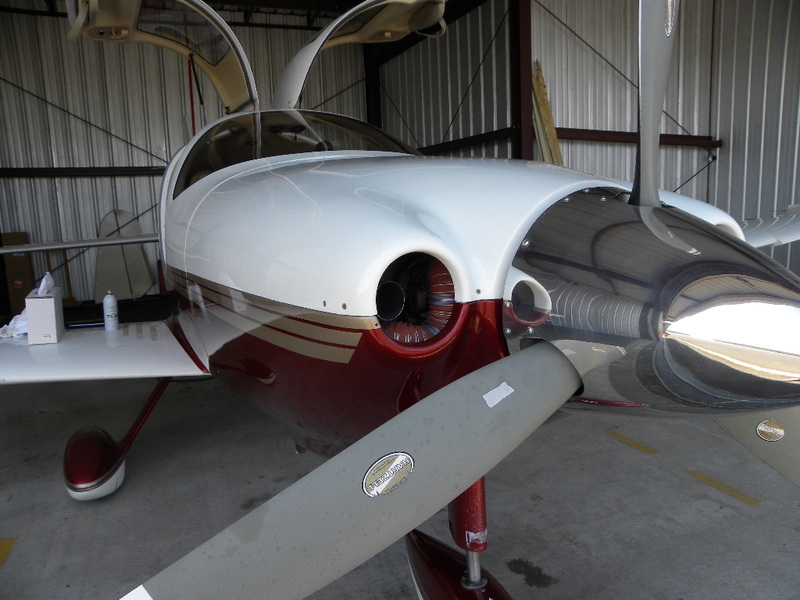 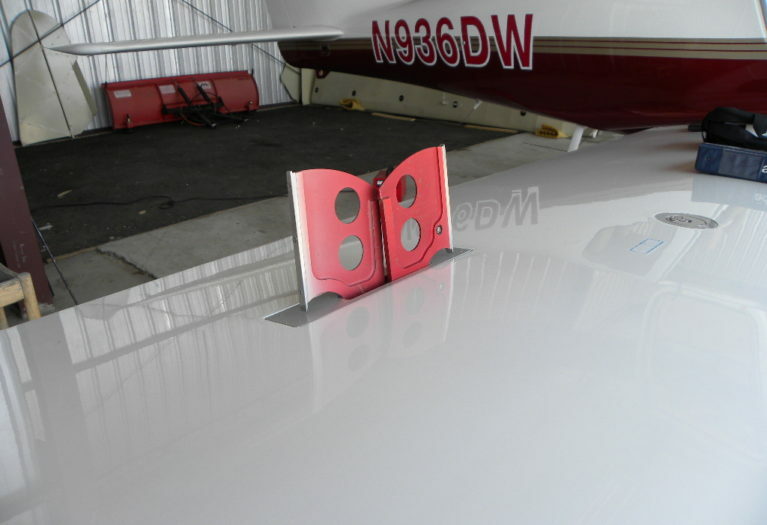 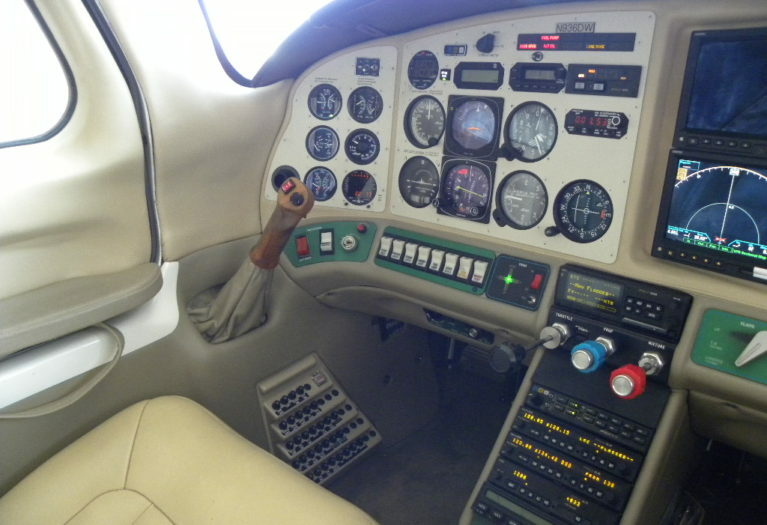 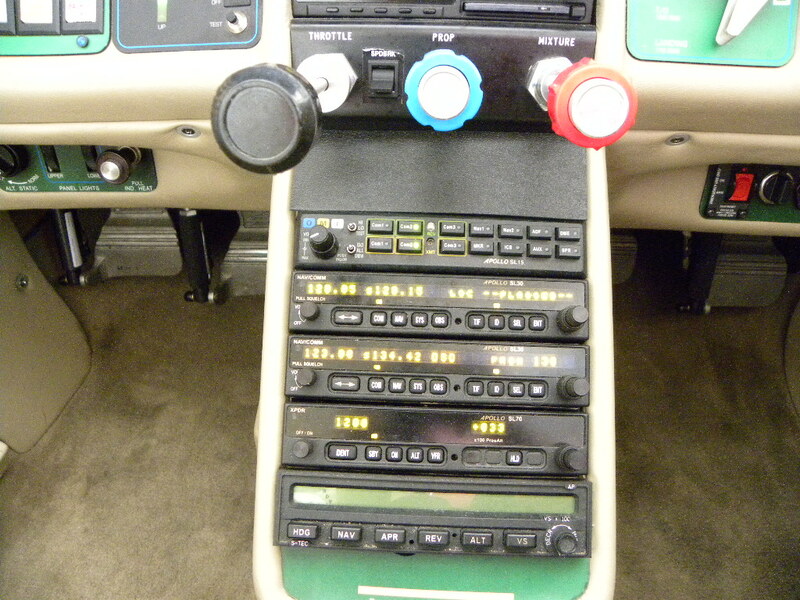 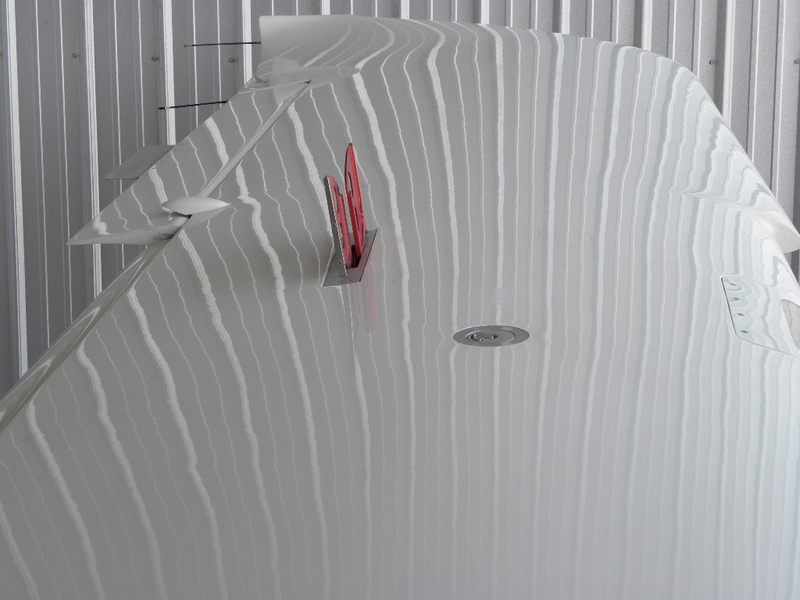 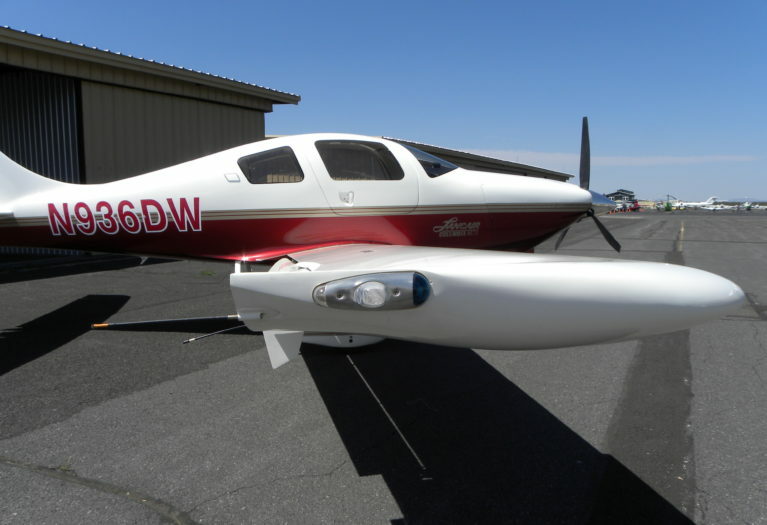 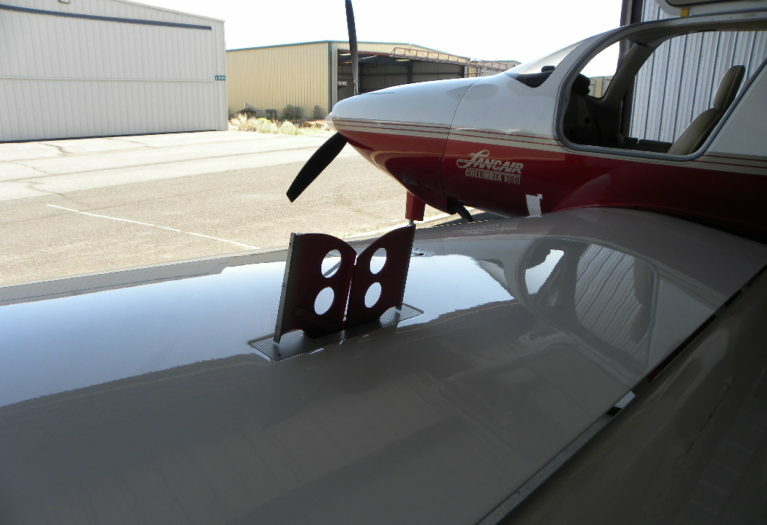 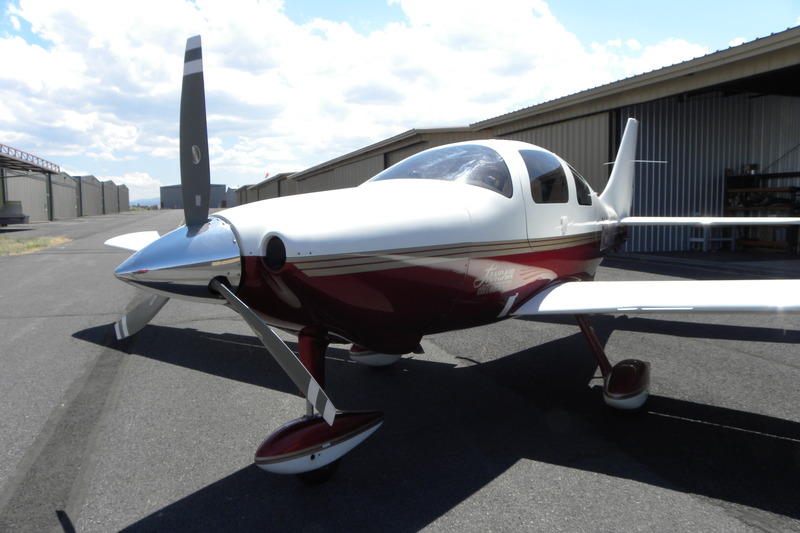 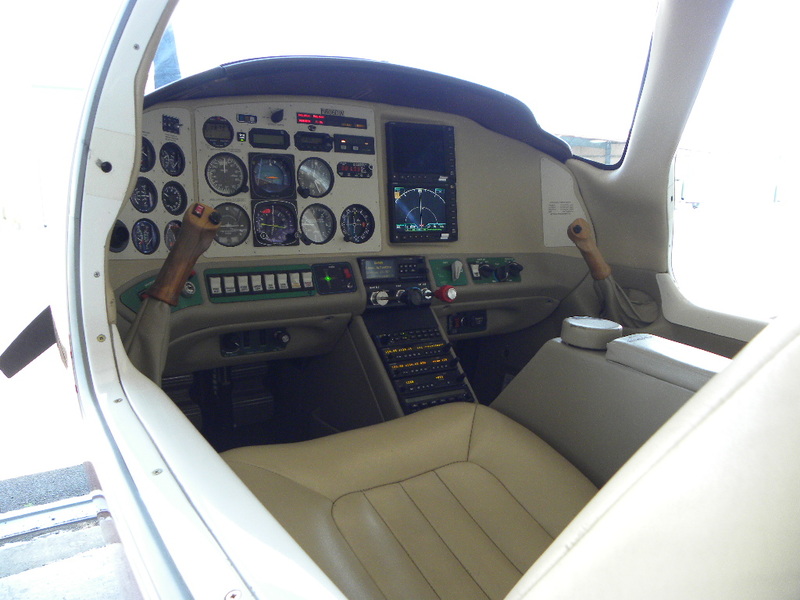 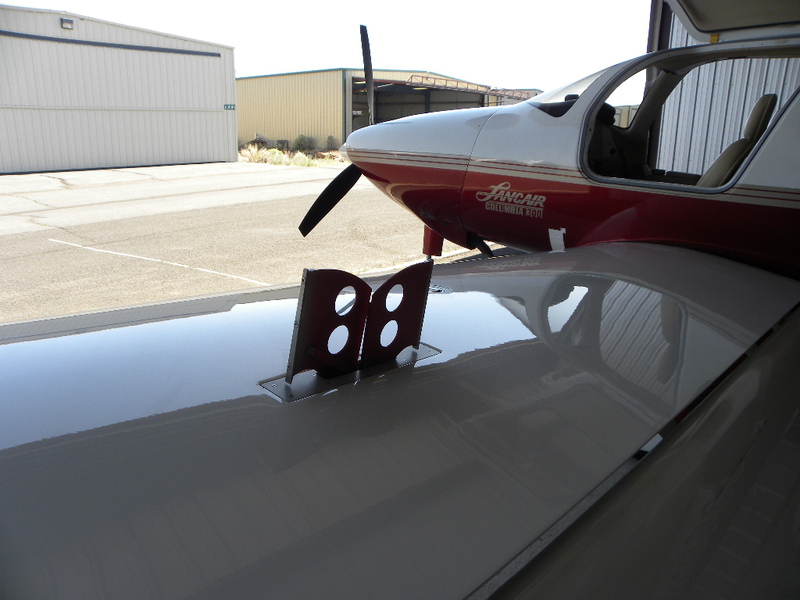 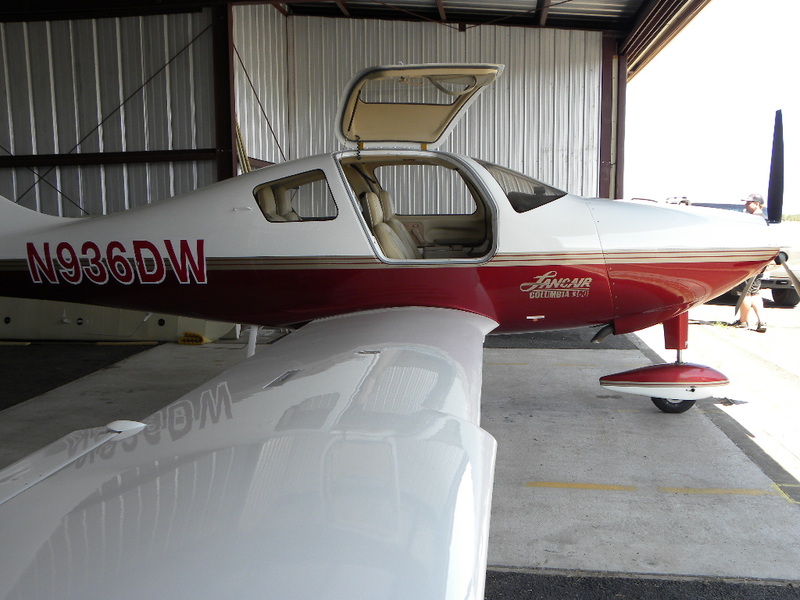 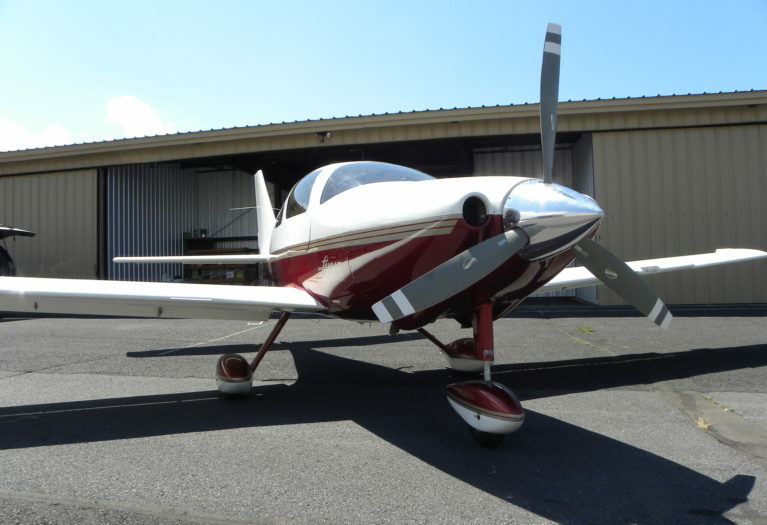 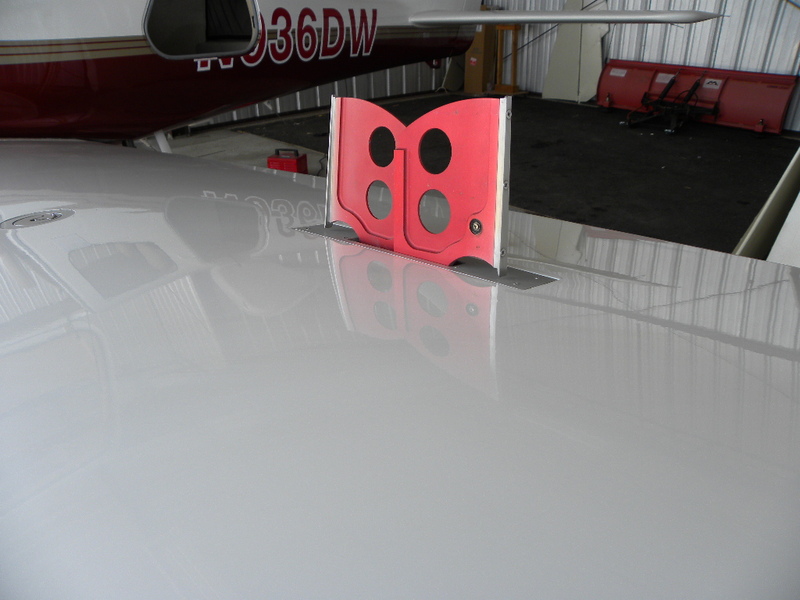 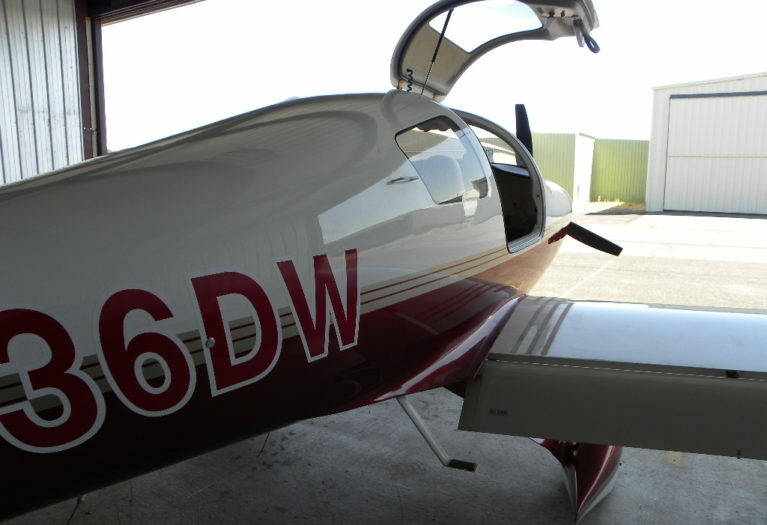 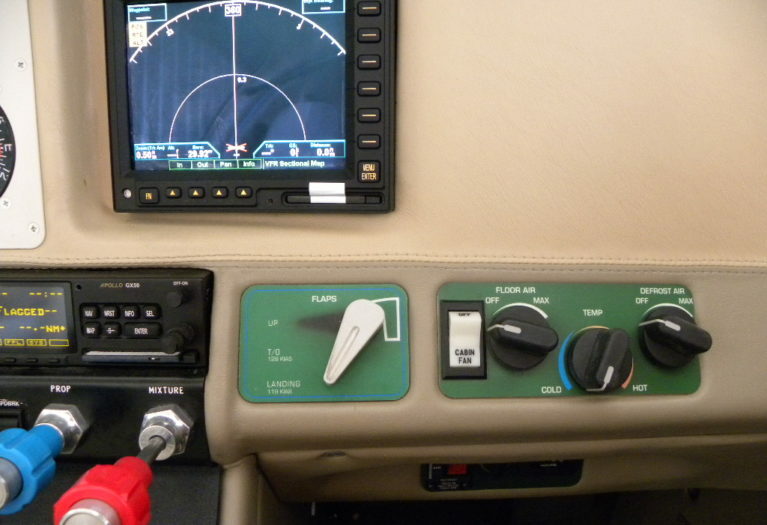 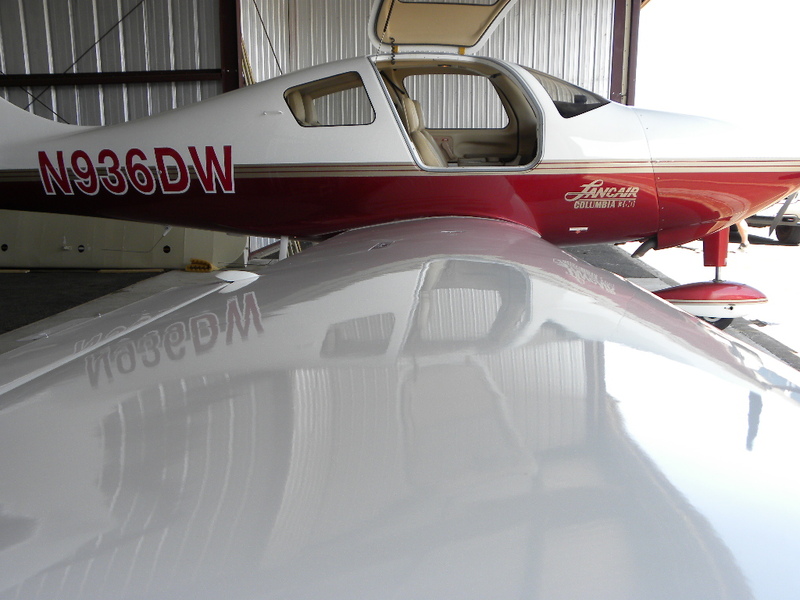 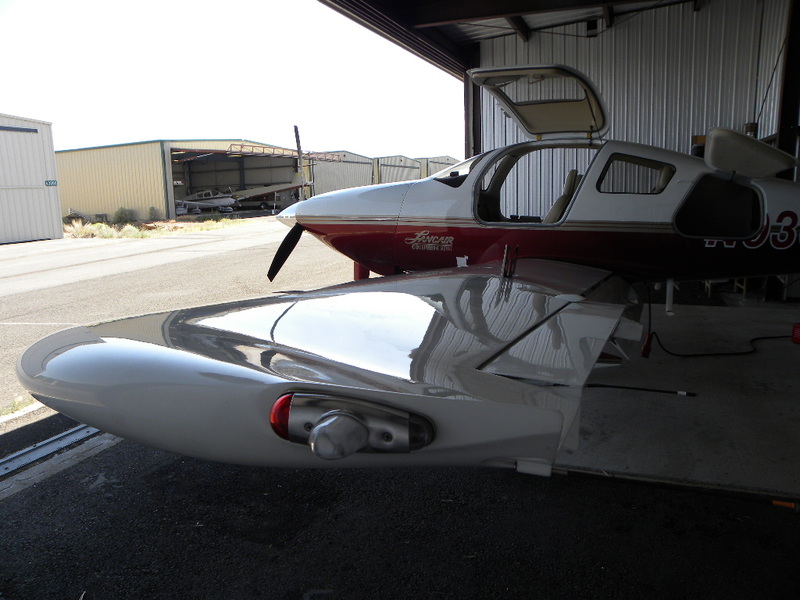 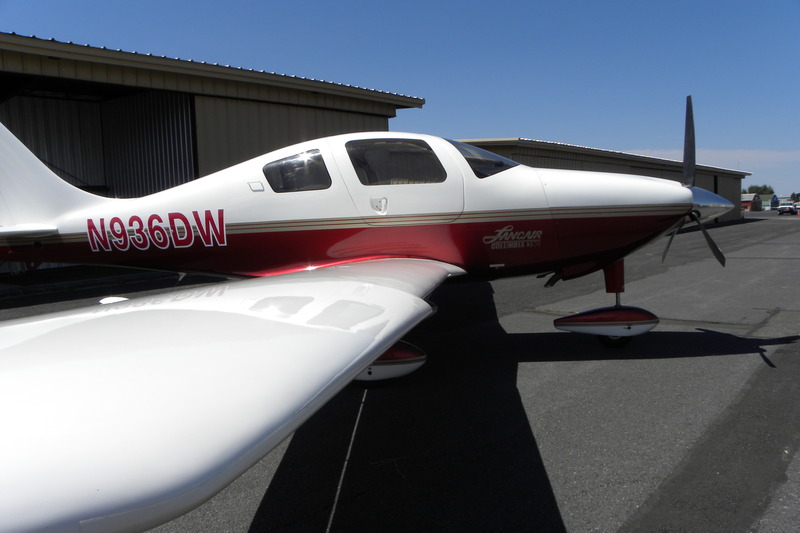 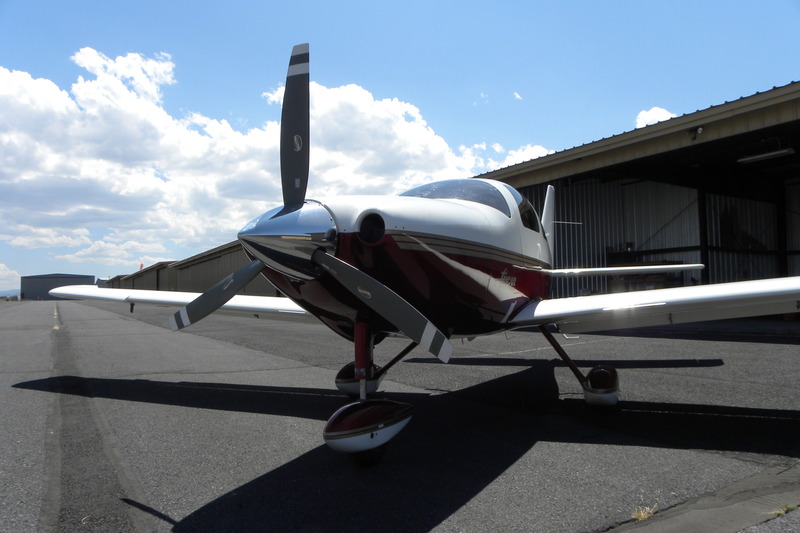 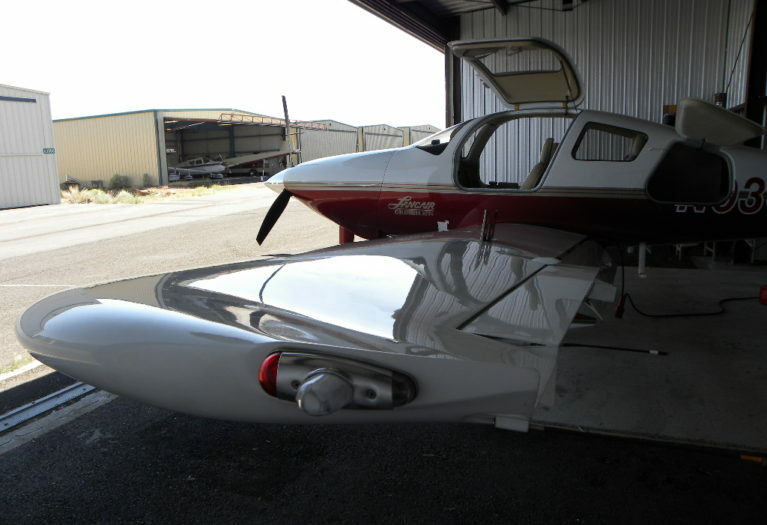 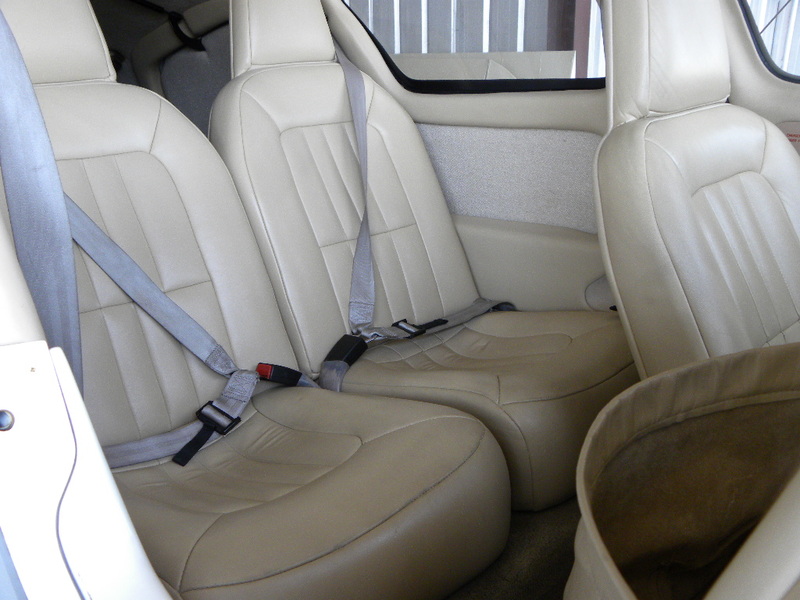 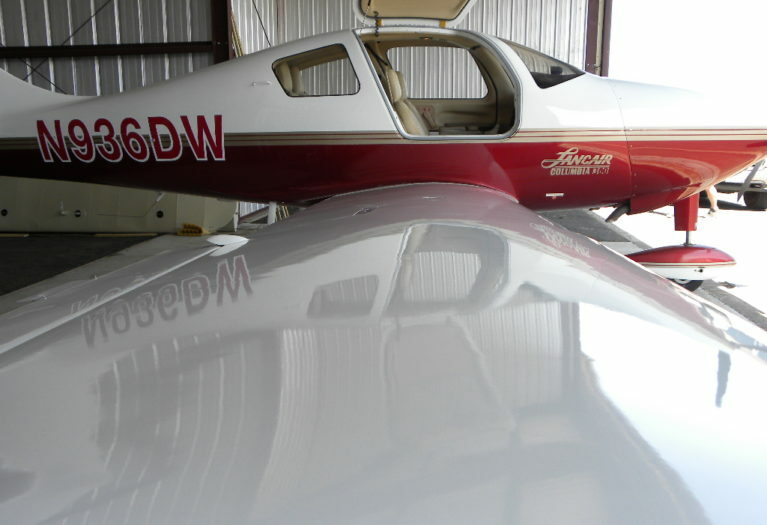 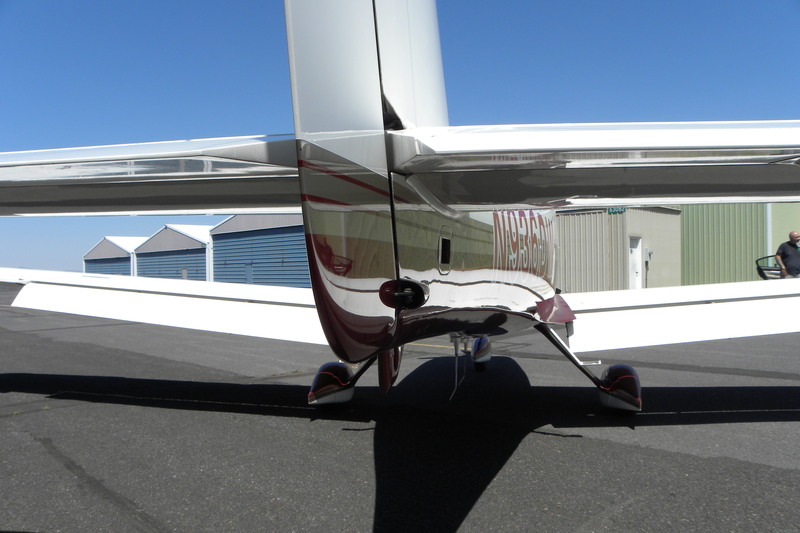 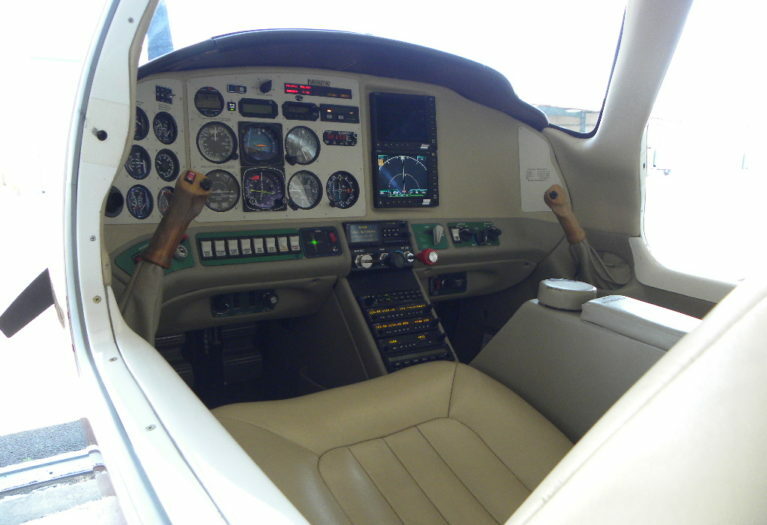 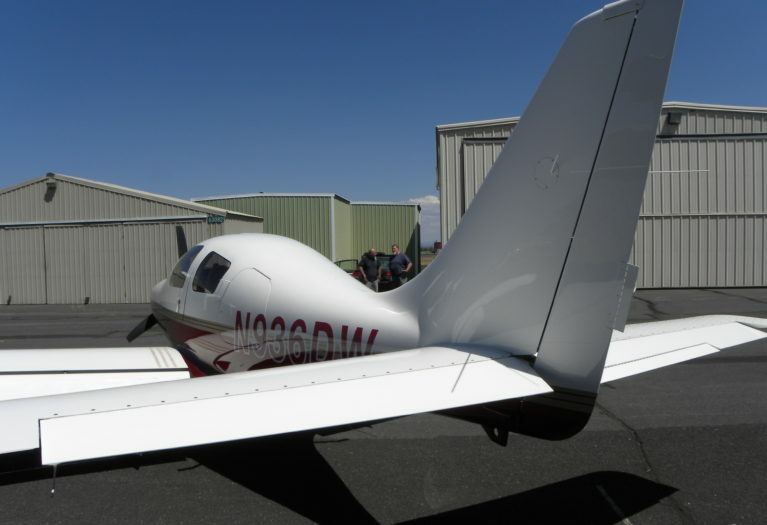 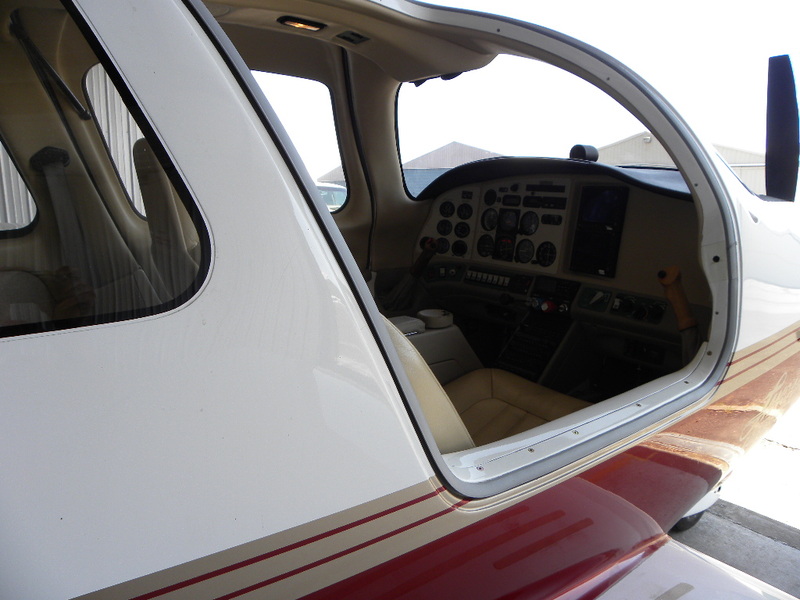 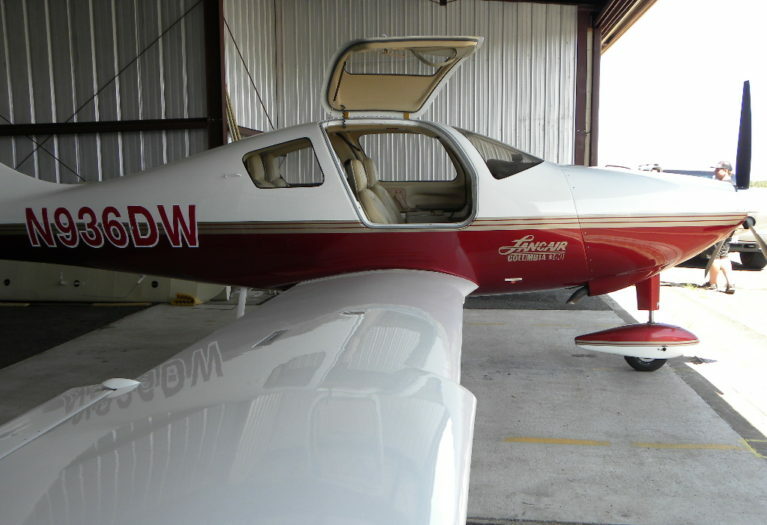 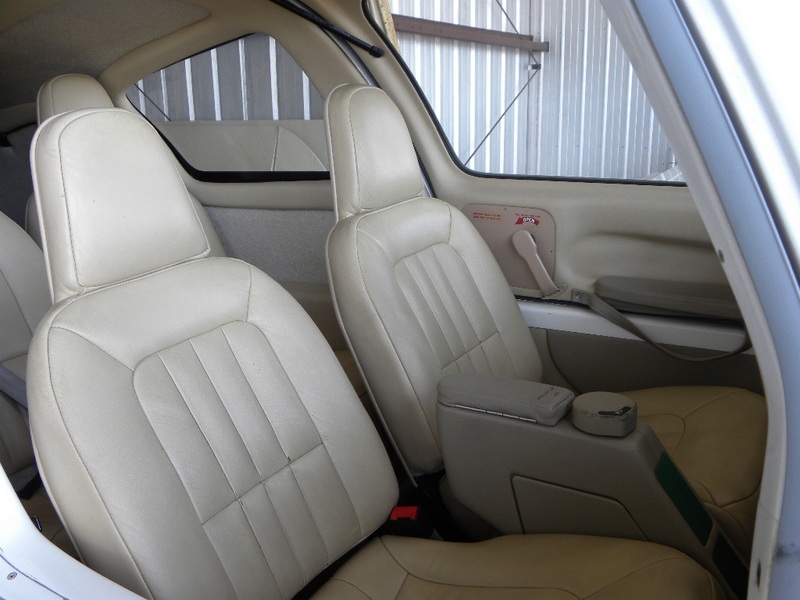 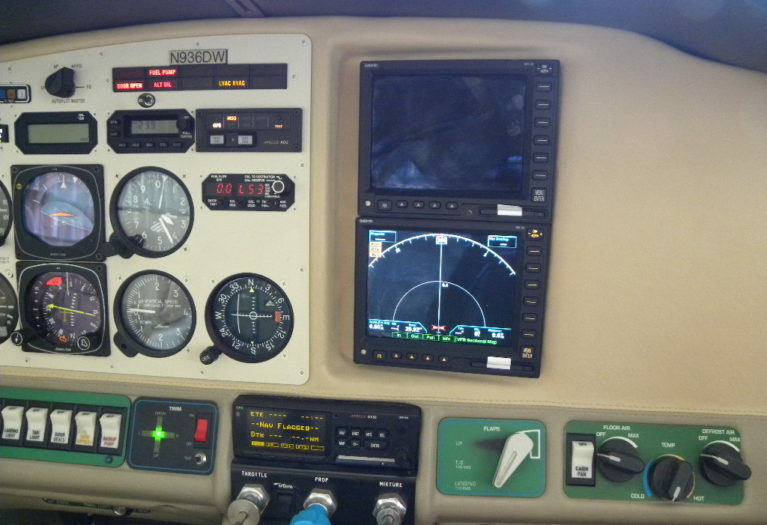 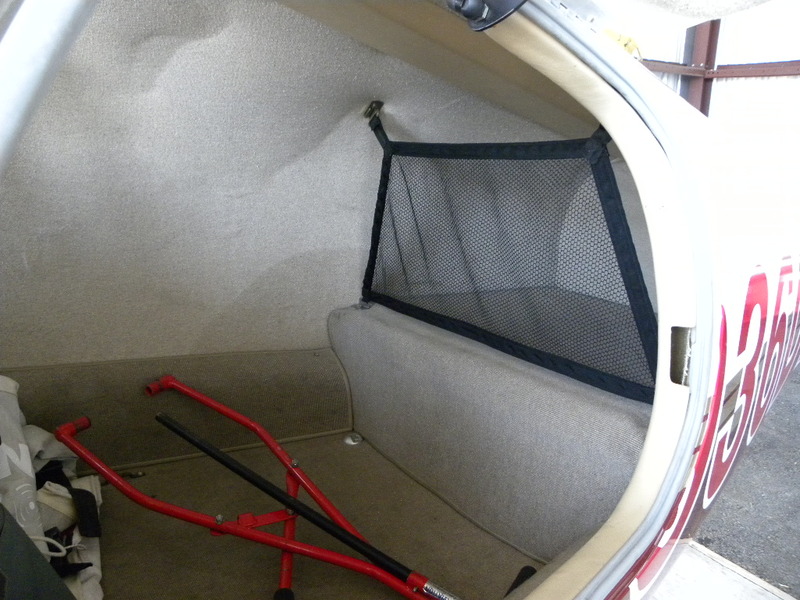 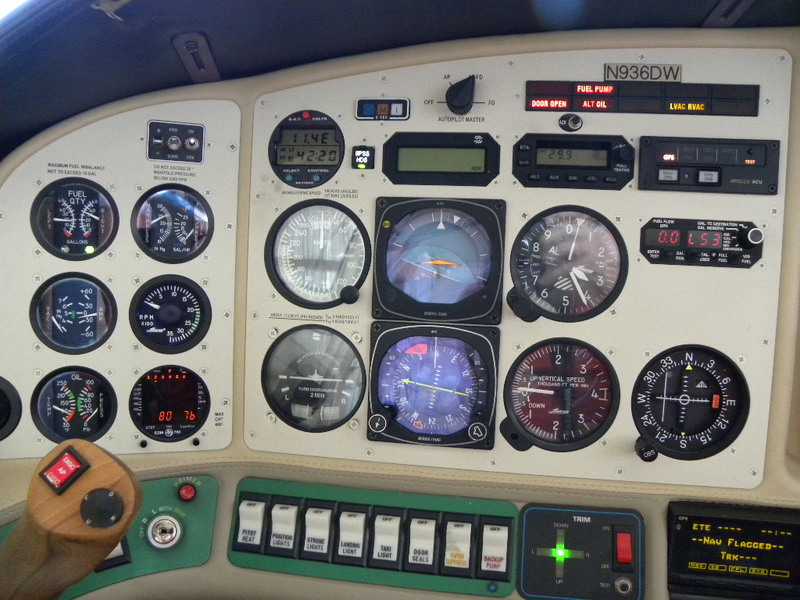 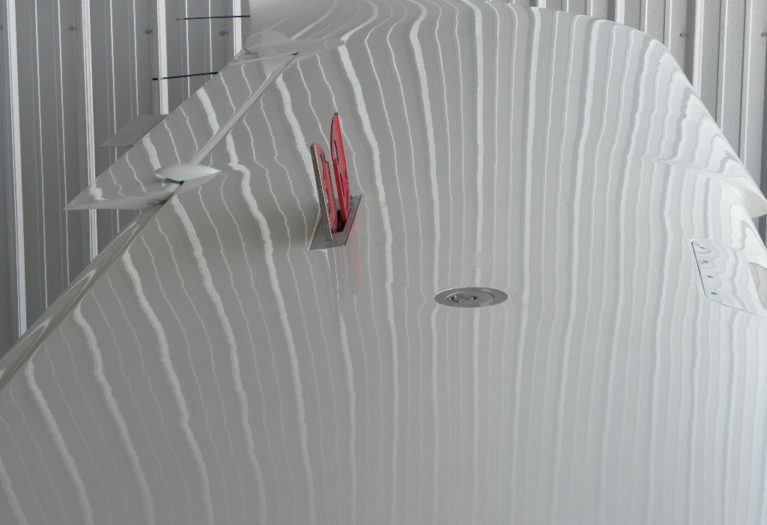 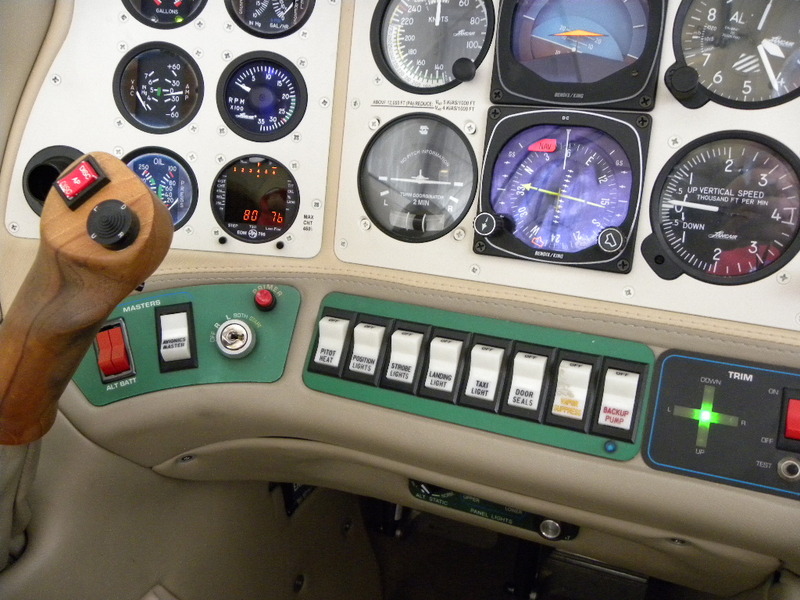 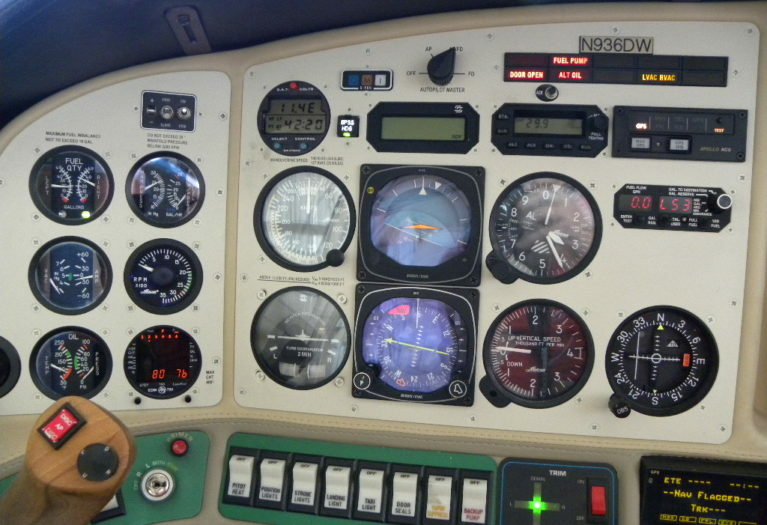 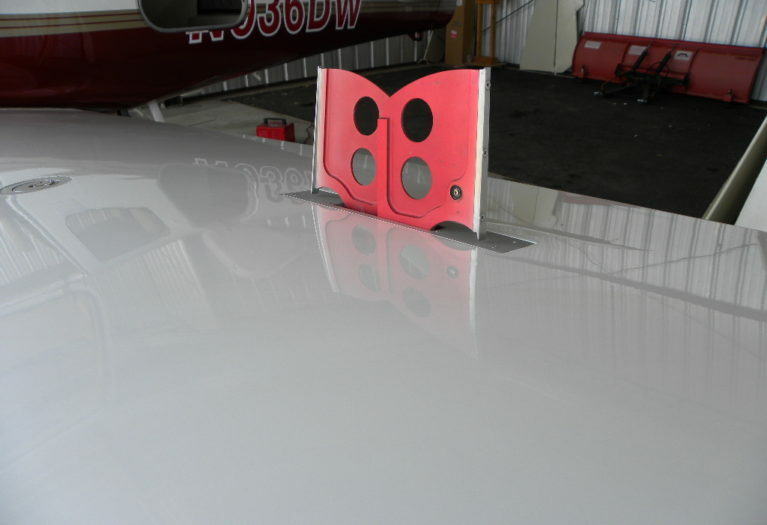 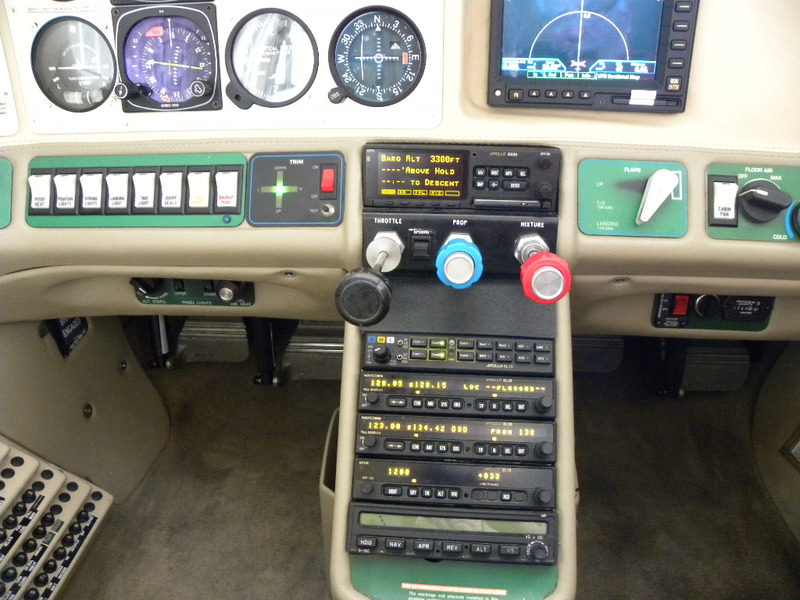 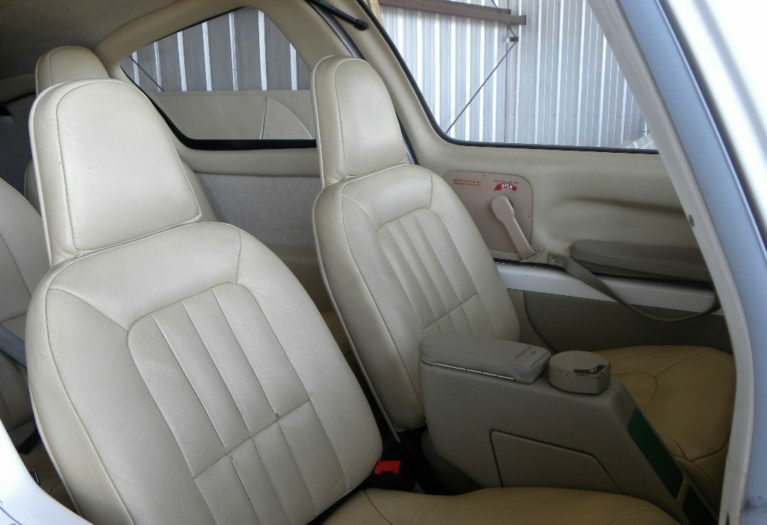 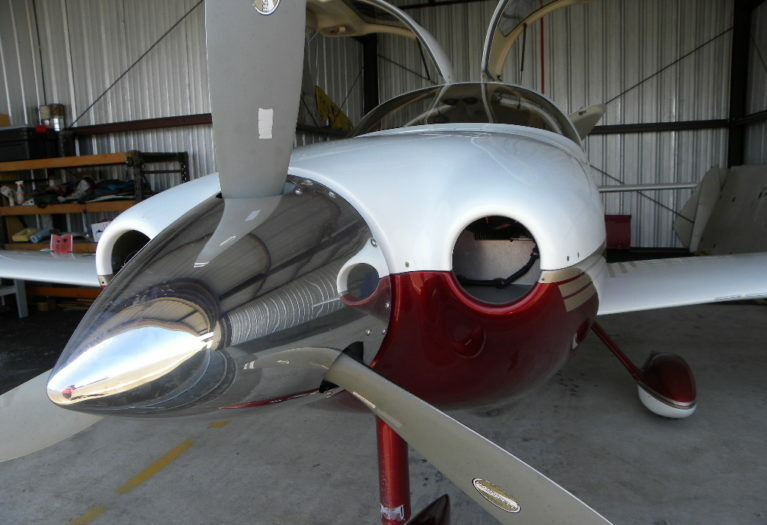 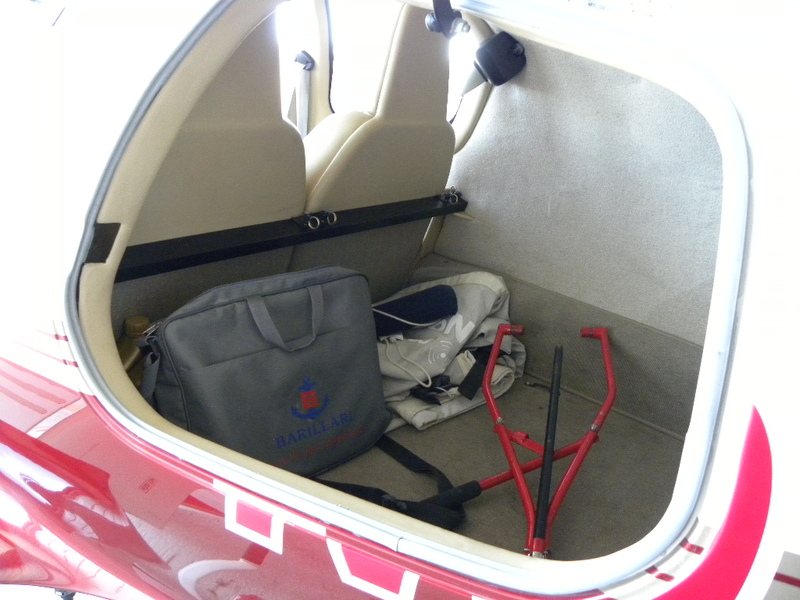 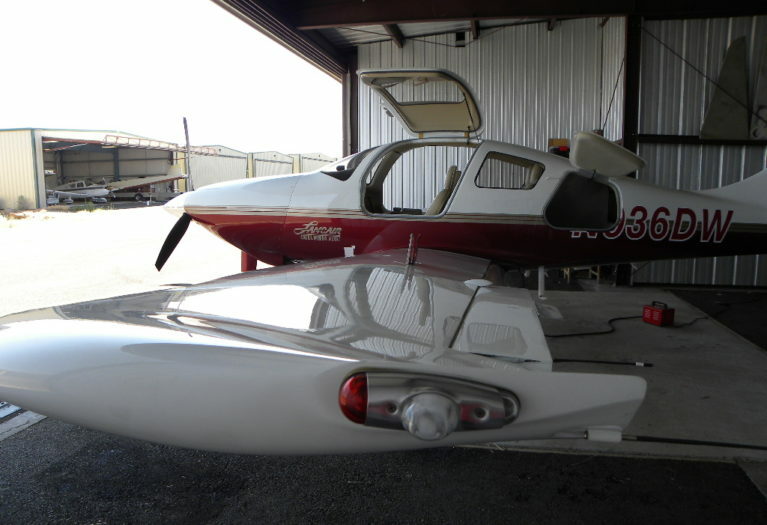 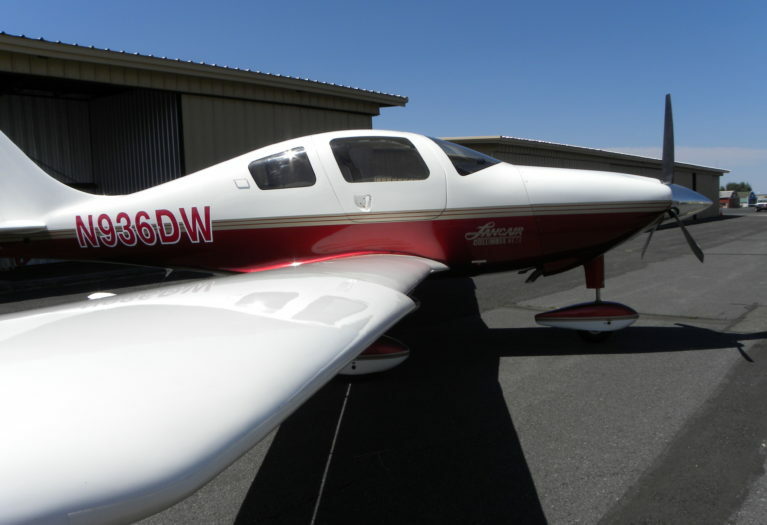 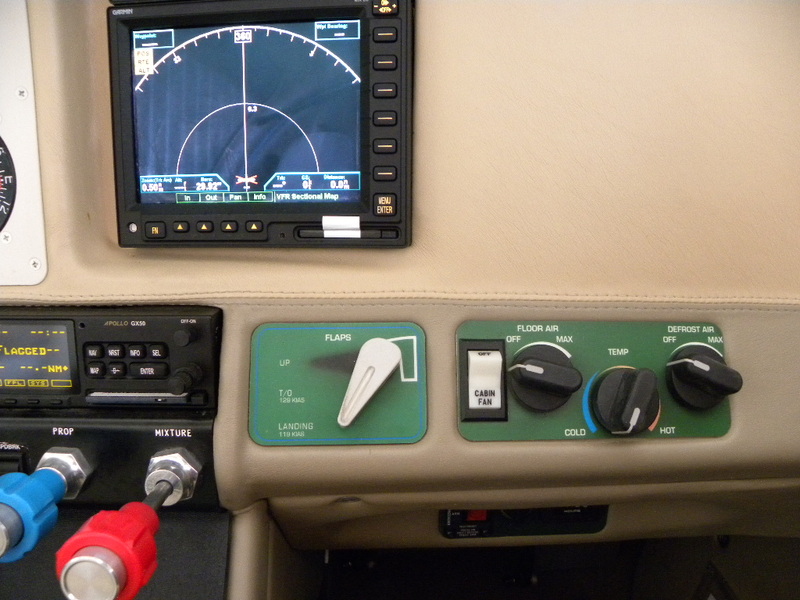 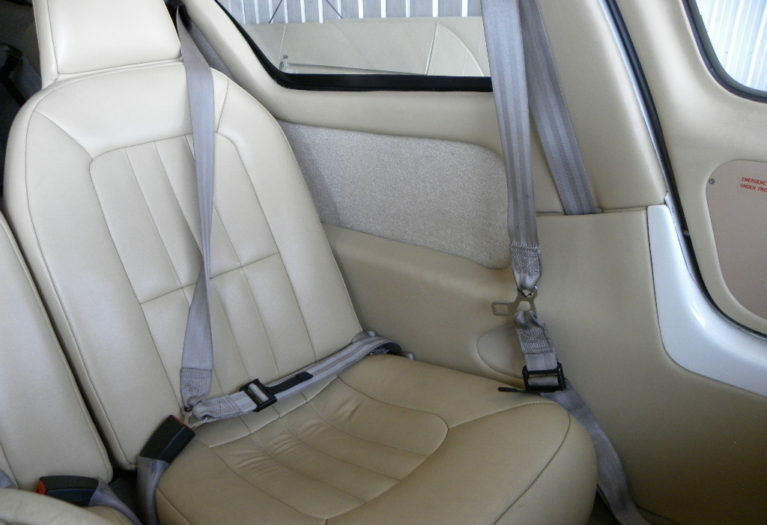 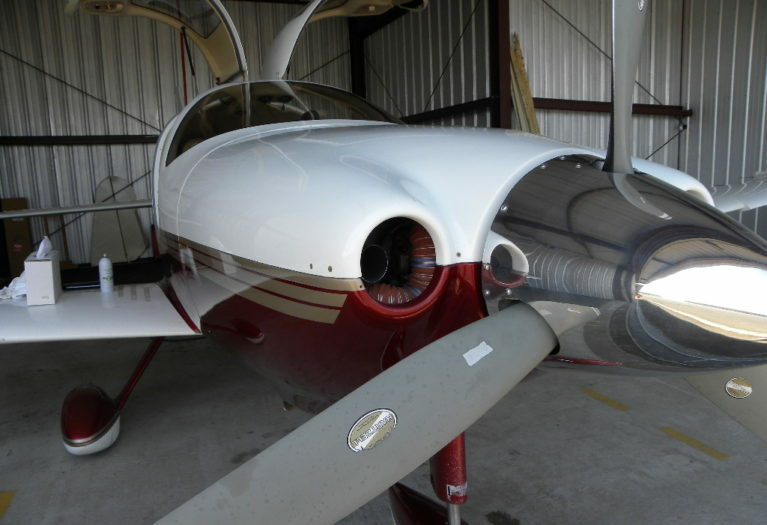 The airplane has been maintained since new by Lancair factory certified mechanics, and for the last several years by Steve Hanson, a former Lancair factory certified mechanic and one of the finest in the business. 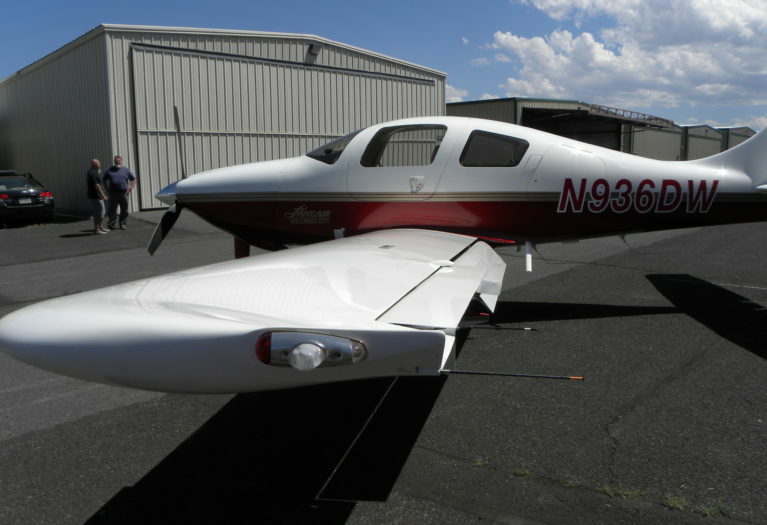 The airplane is a one owner, damage free plane with perfect logs and ready for its next tour of duty.